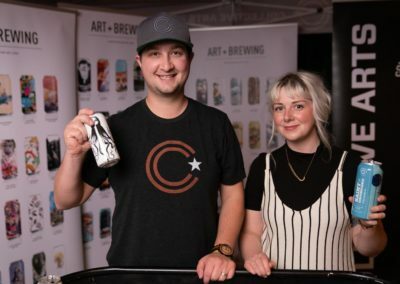 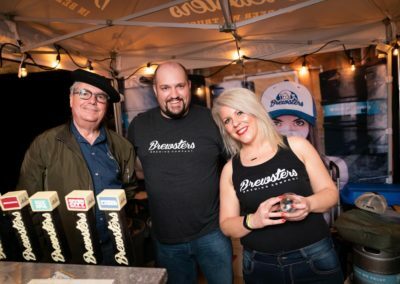 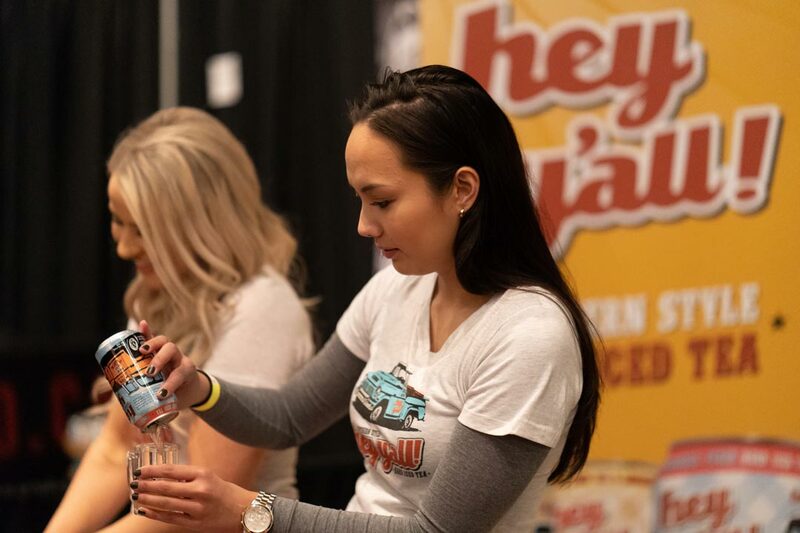 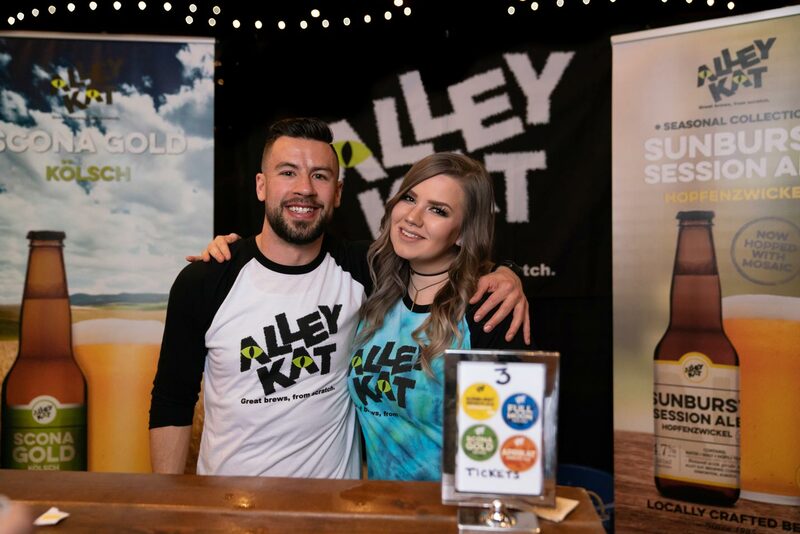 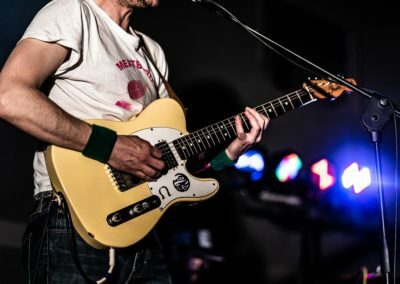 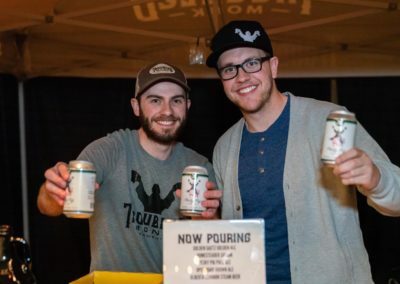 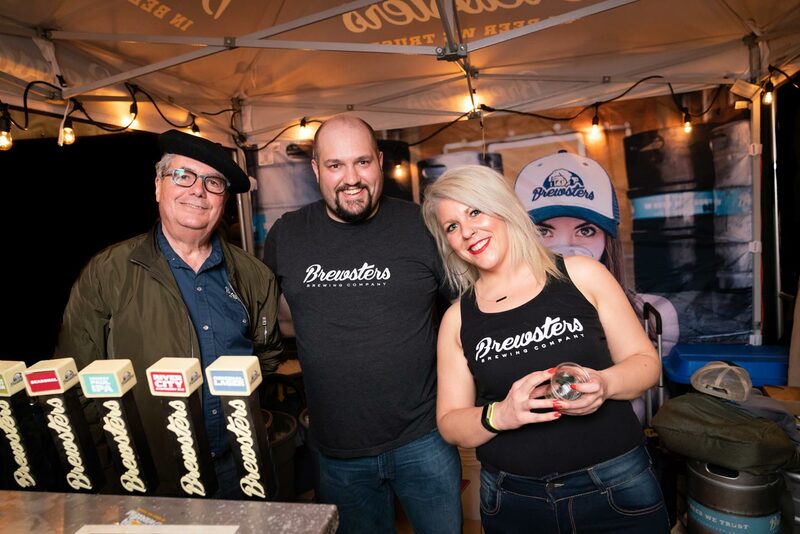 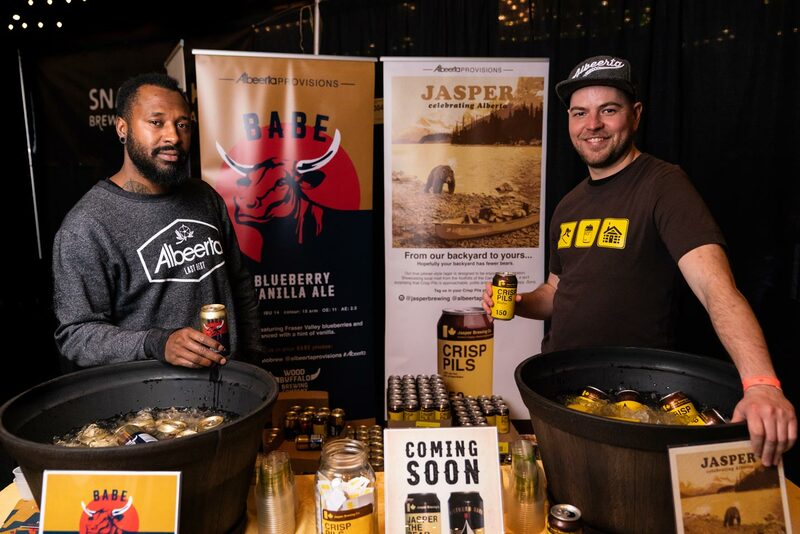 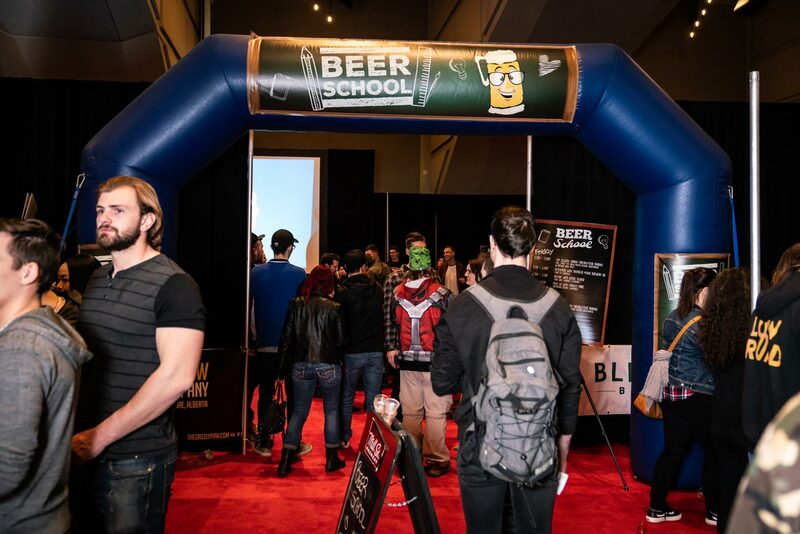 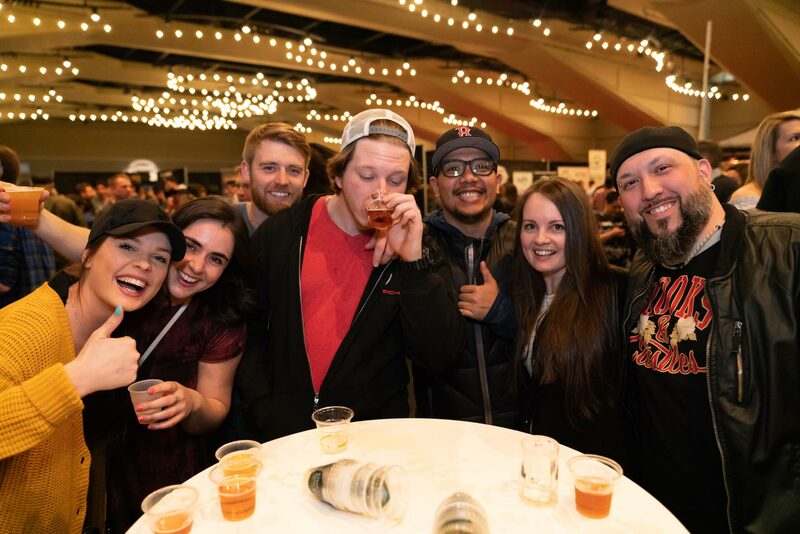 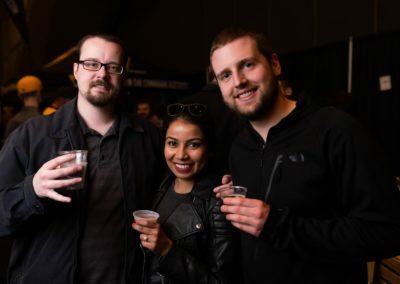 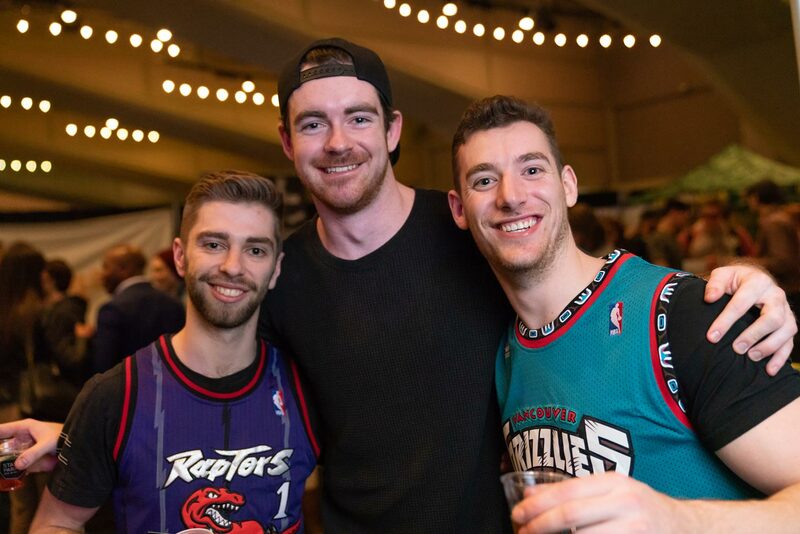 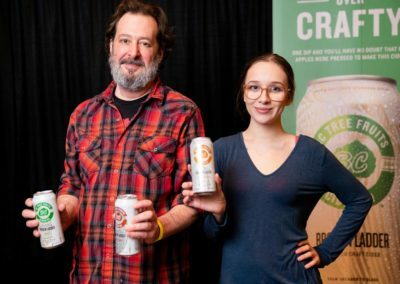 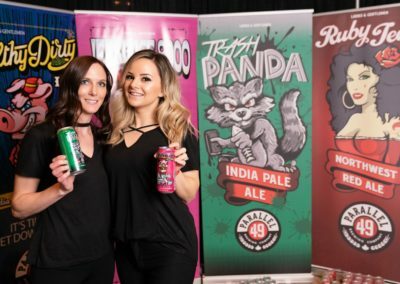 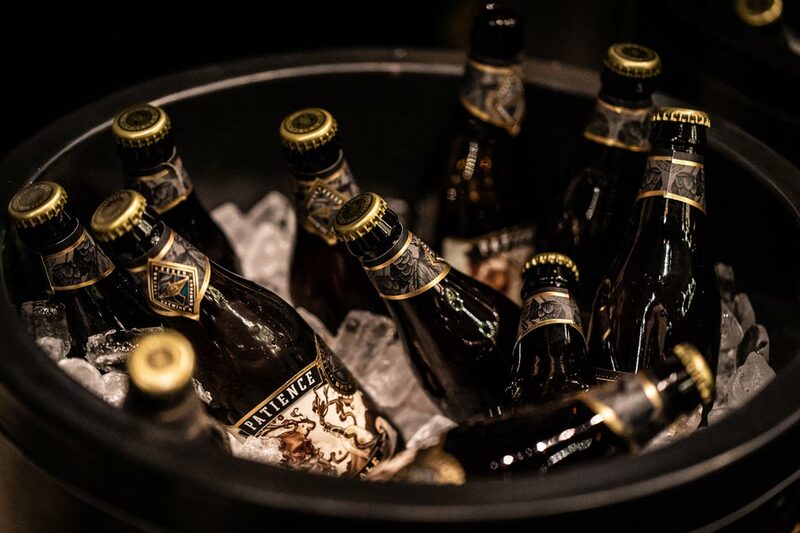 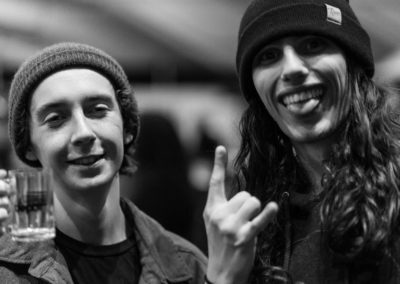 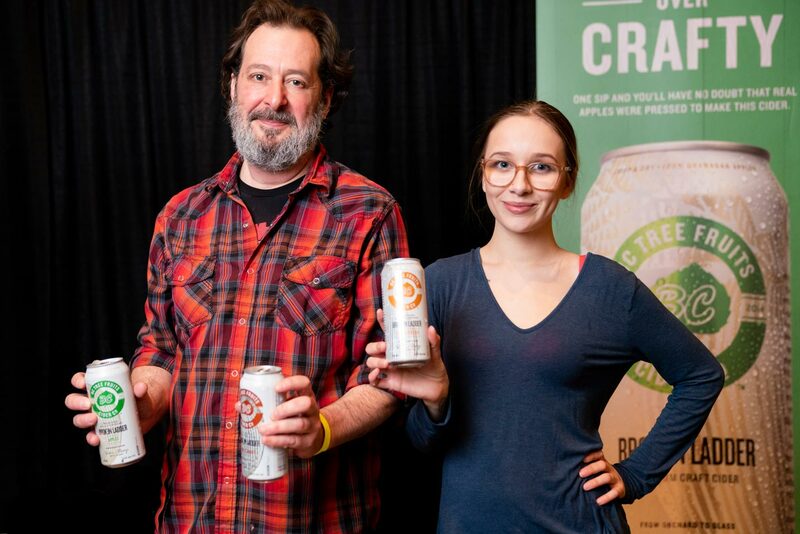 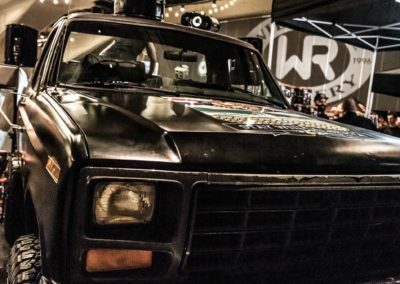 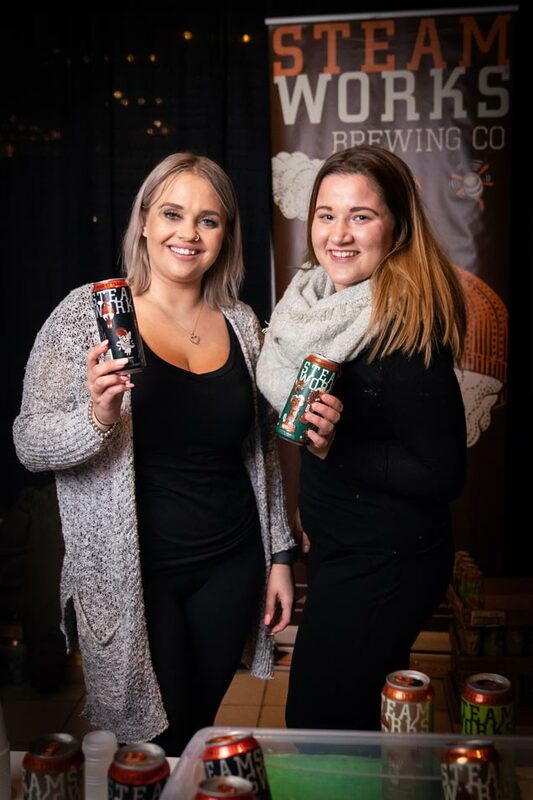 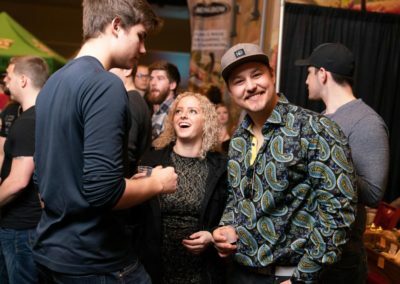 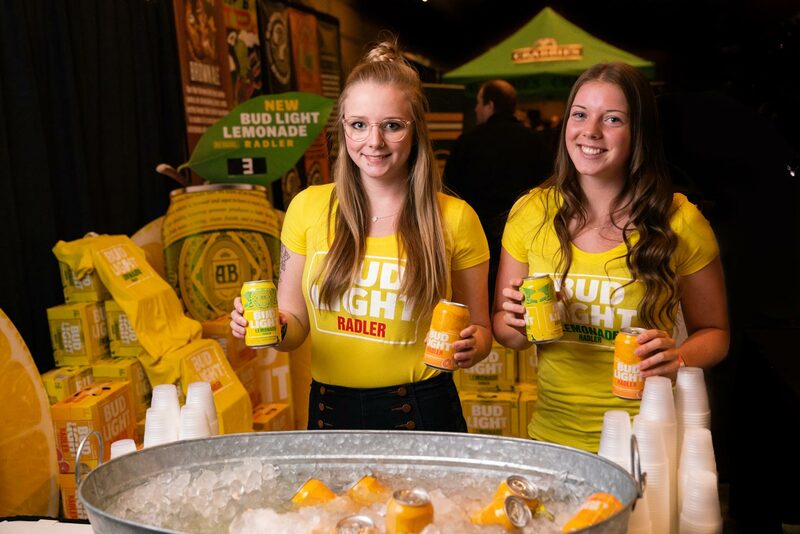 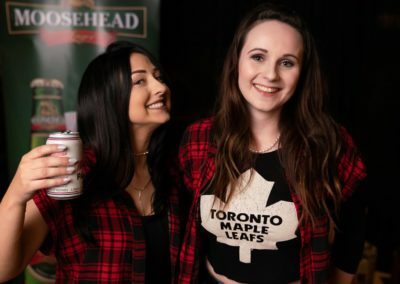 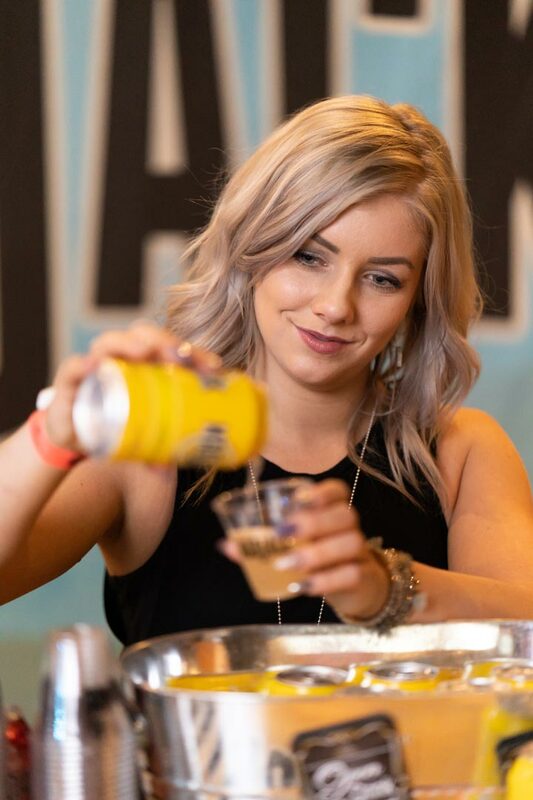 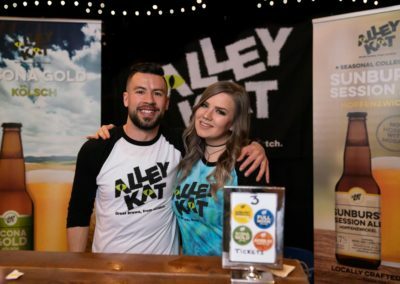 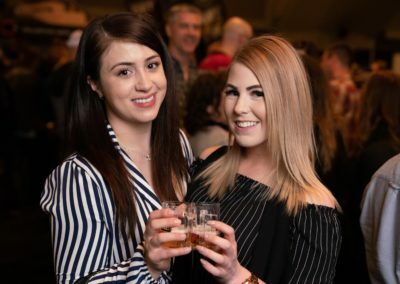 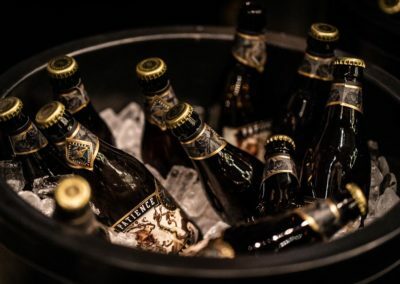 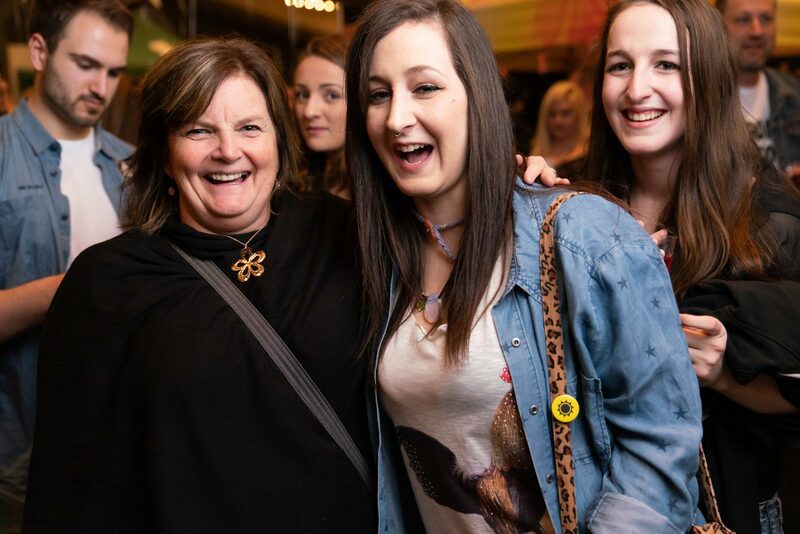 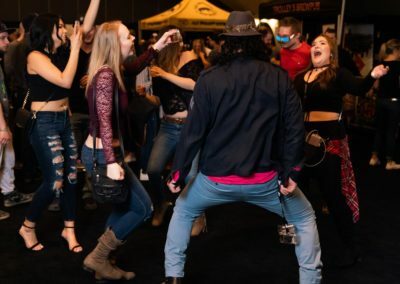 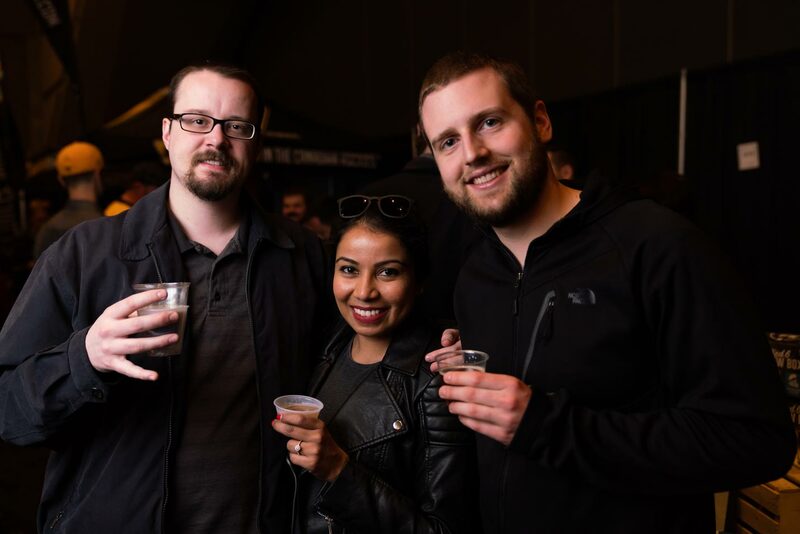 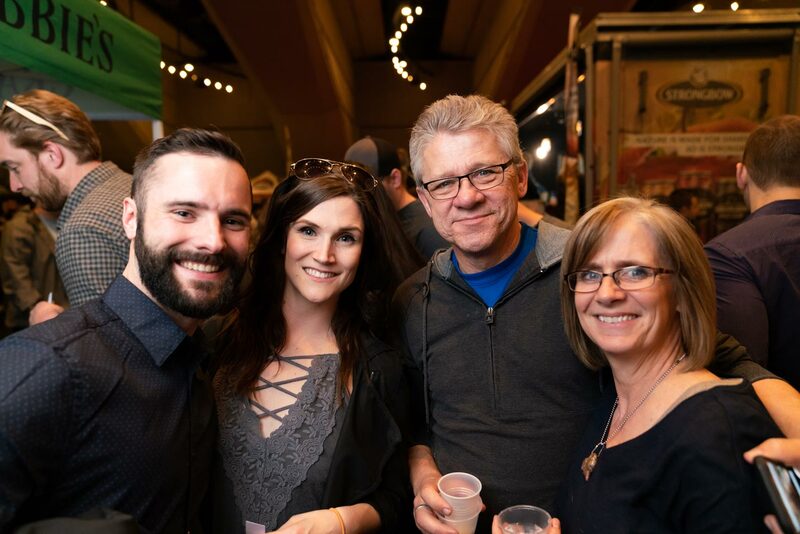 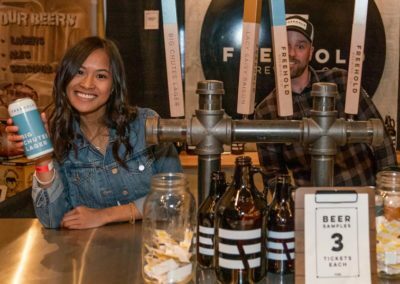 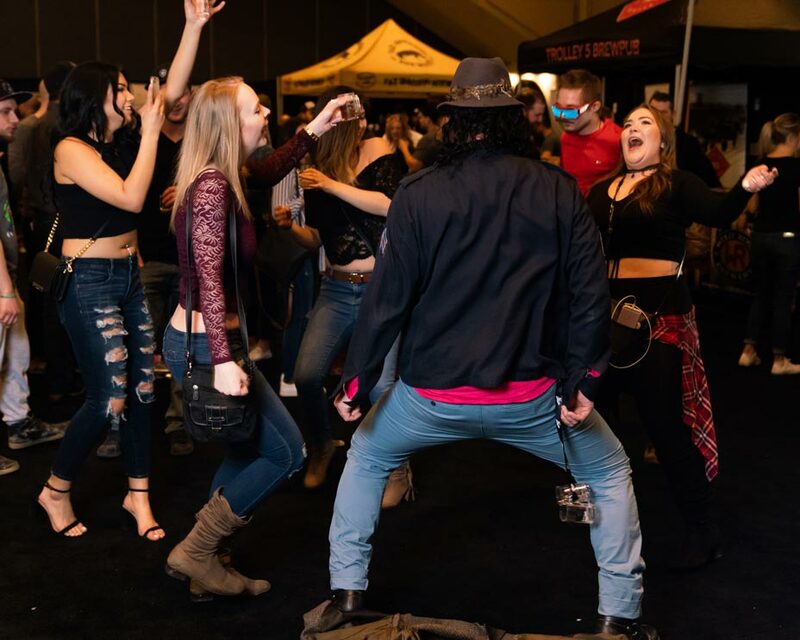 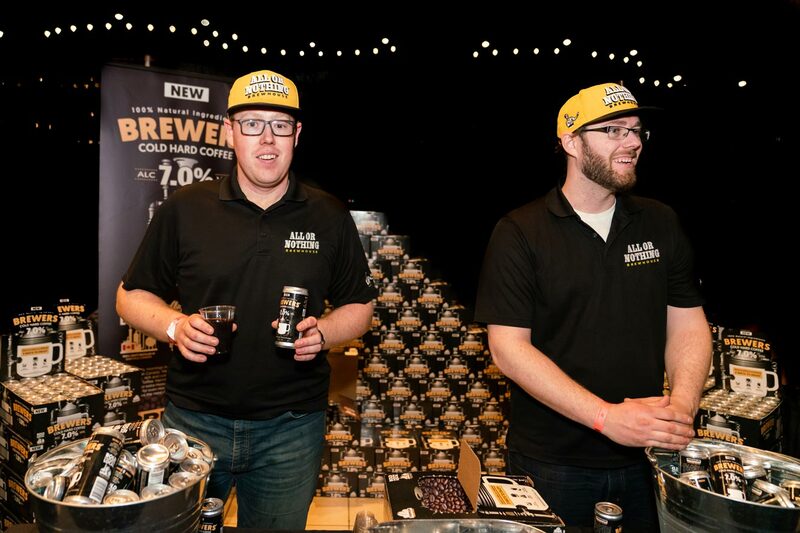 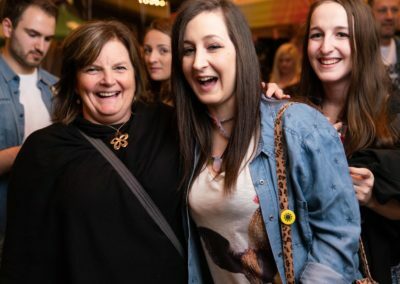 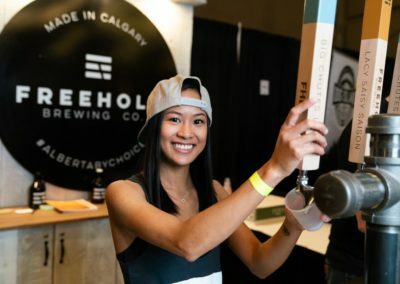 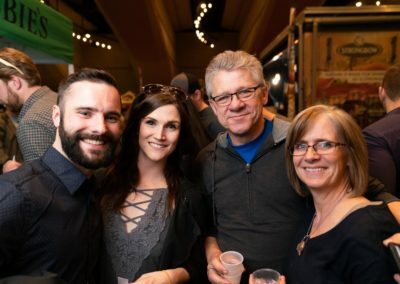 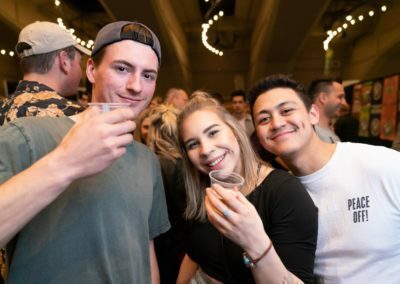 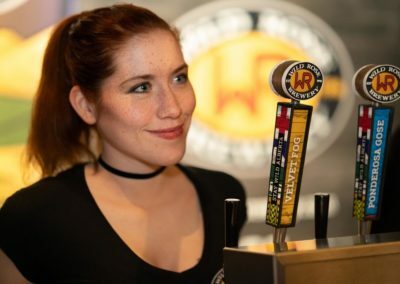 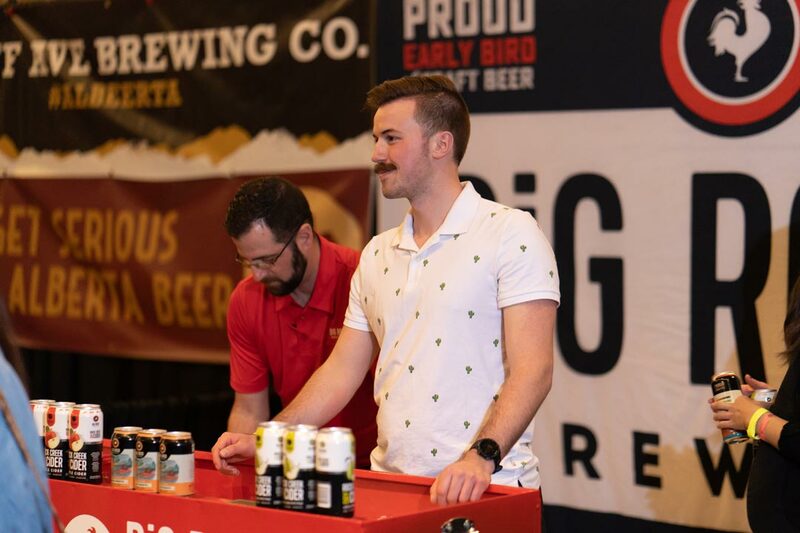 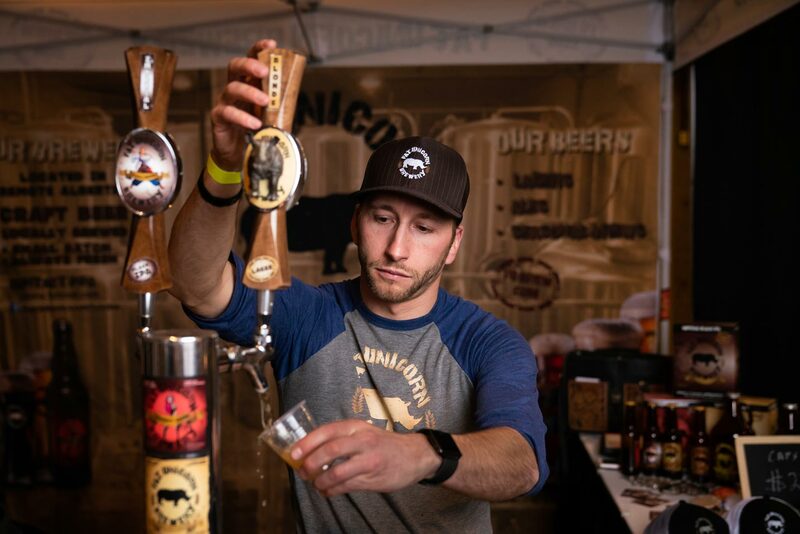 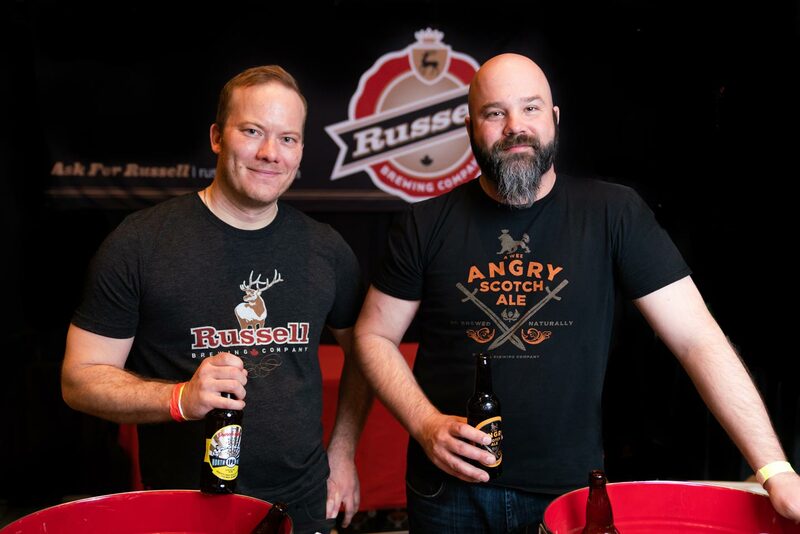 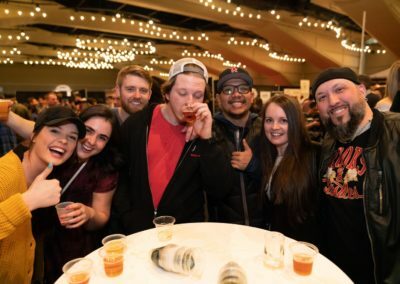 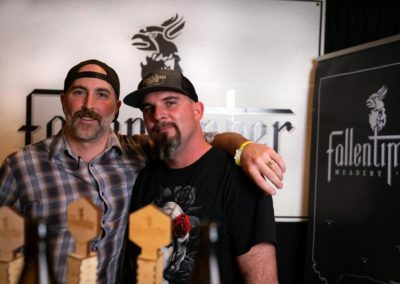 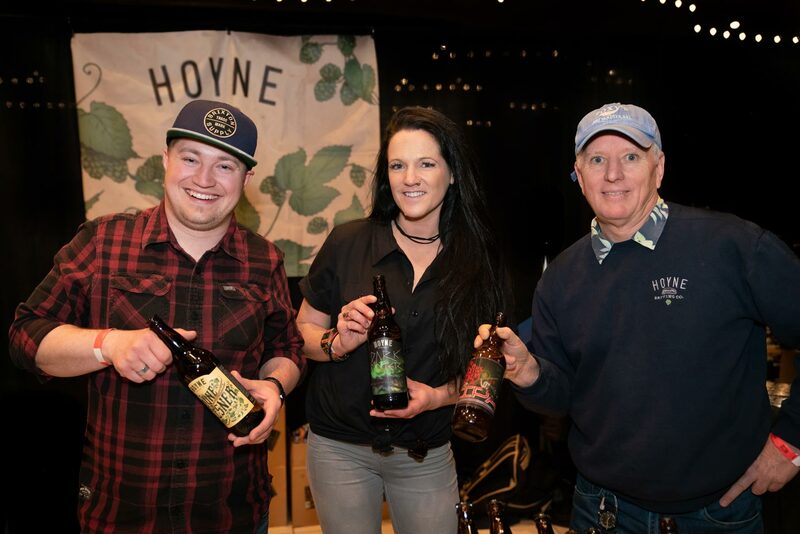 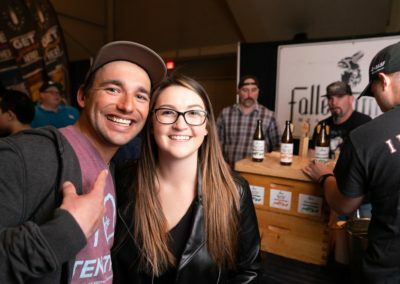 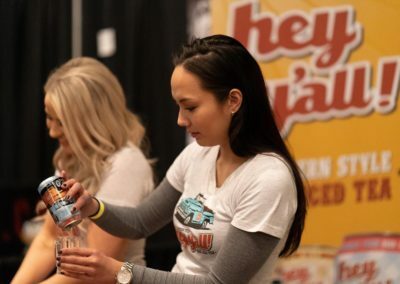 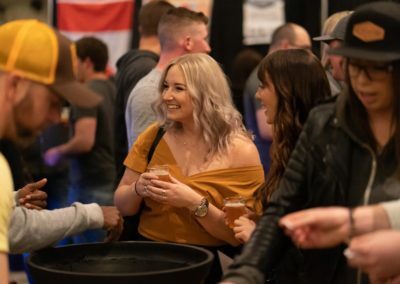 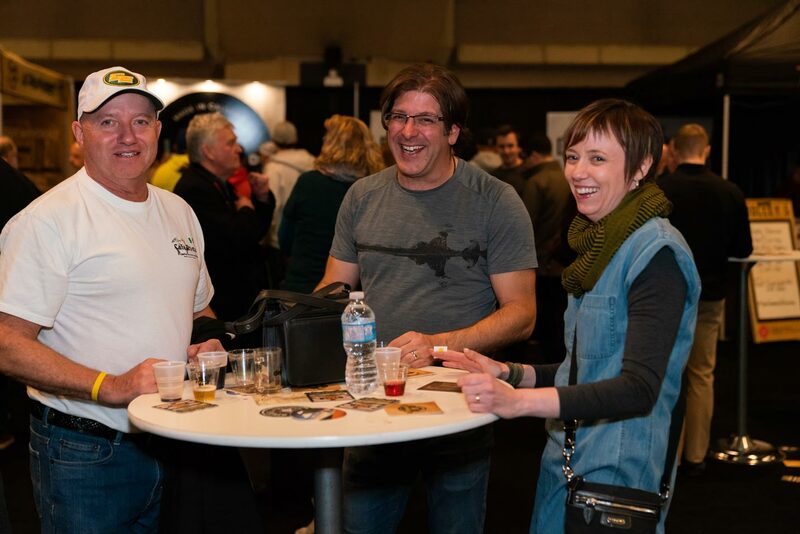 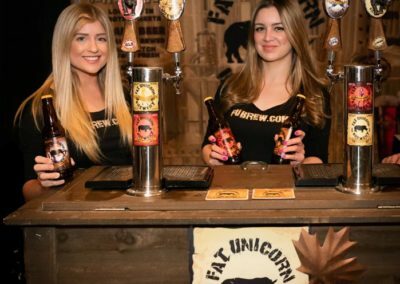 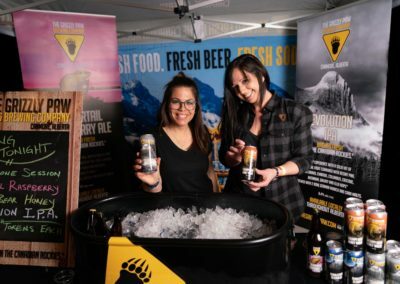 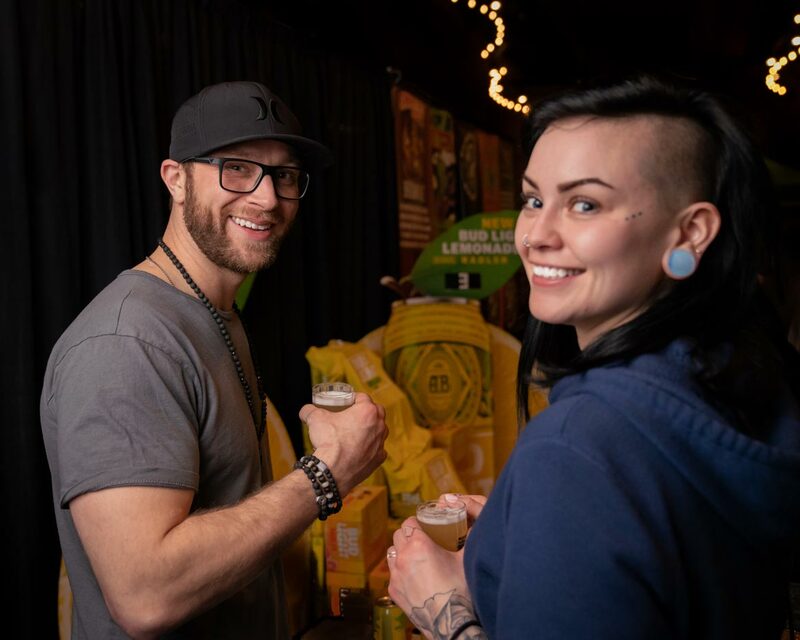 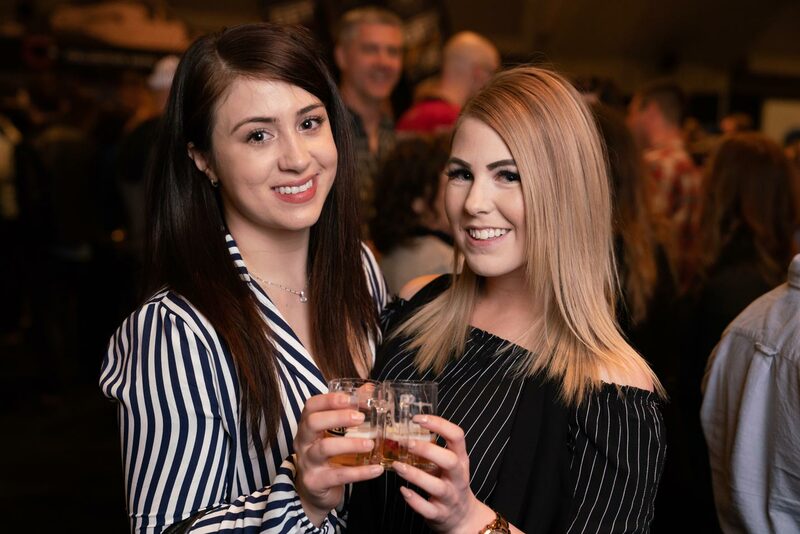 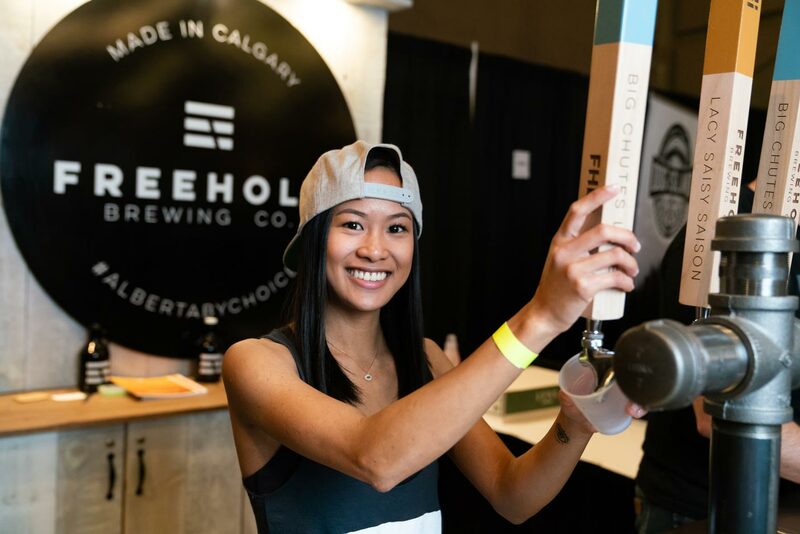 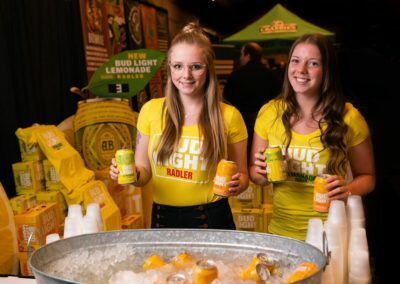 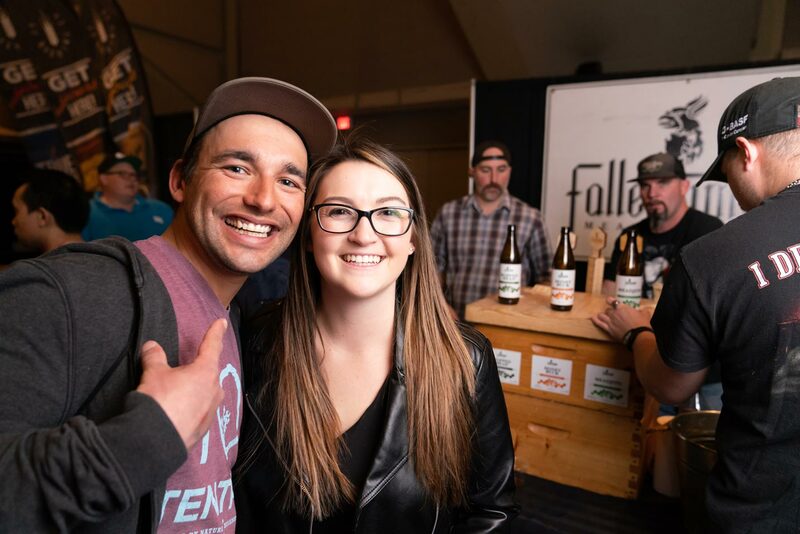 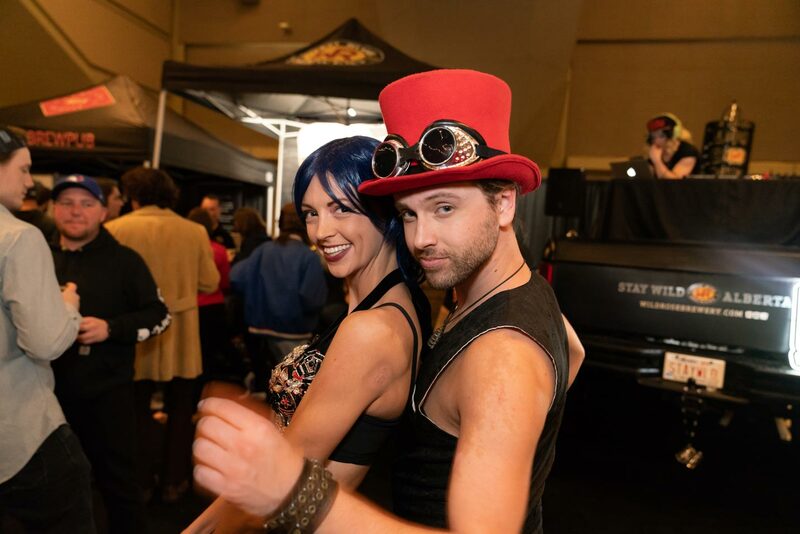 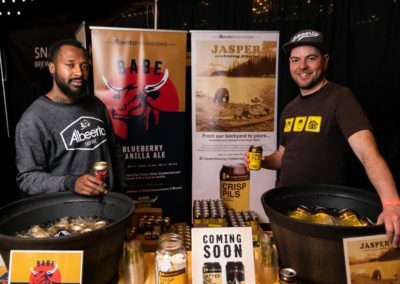 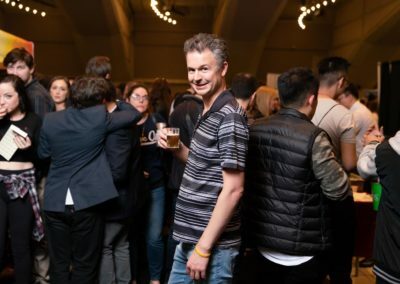 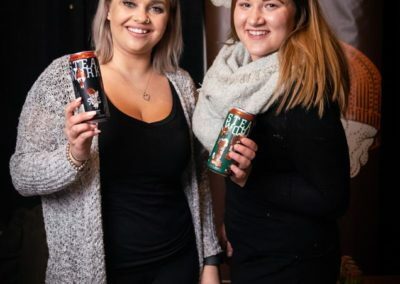 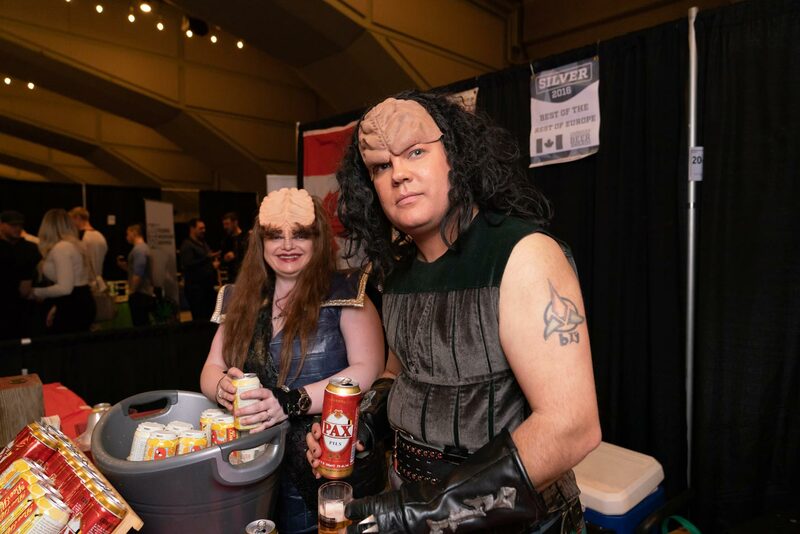 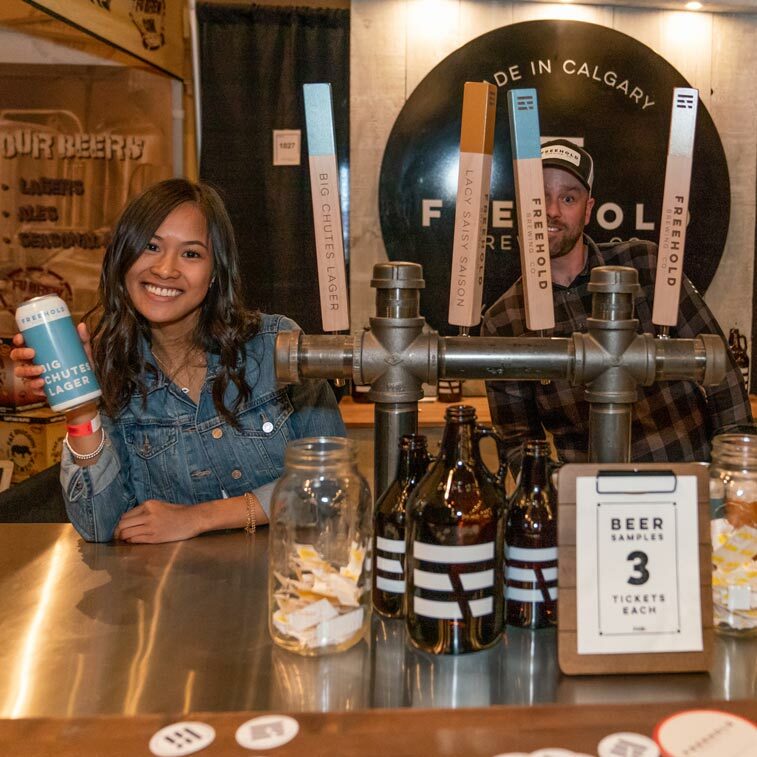 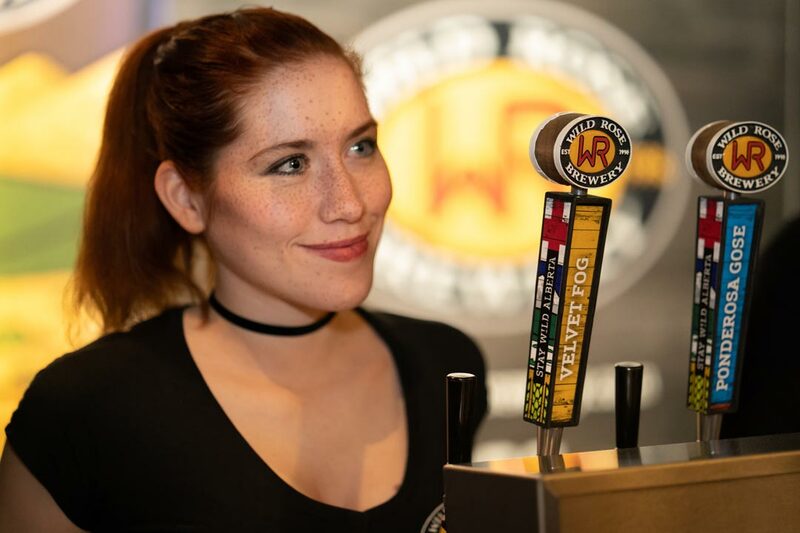 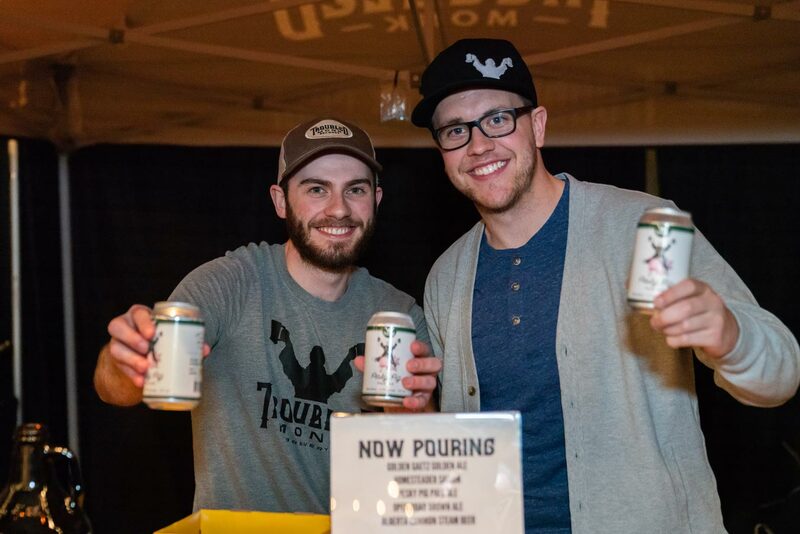 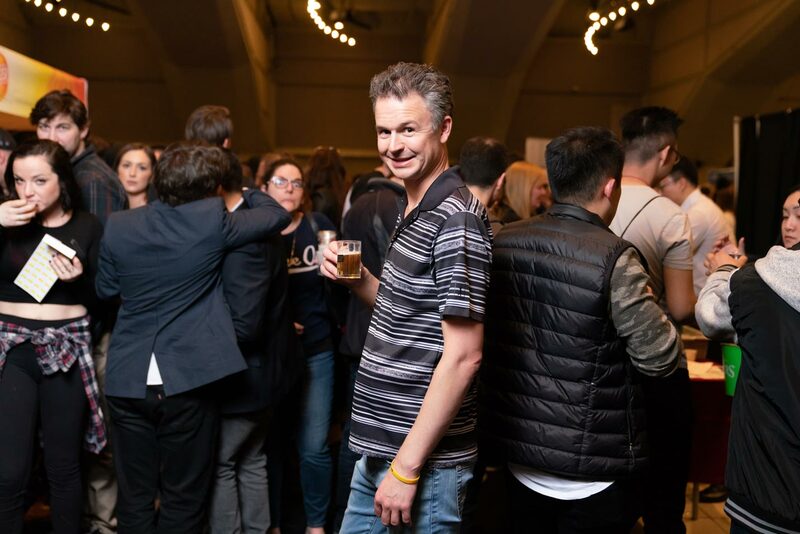 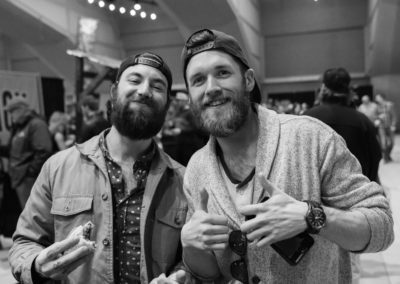 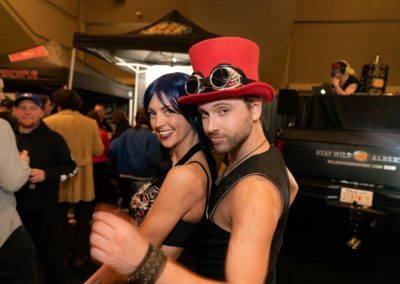 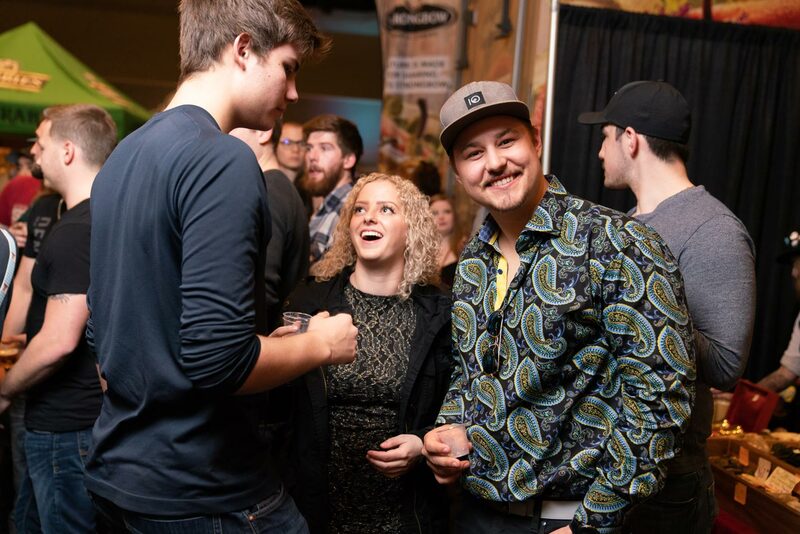 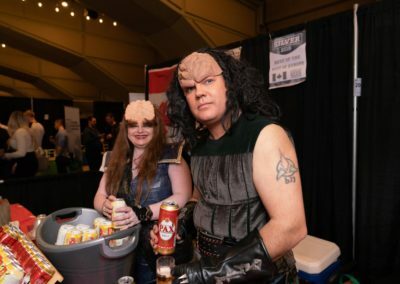 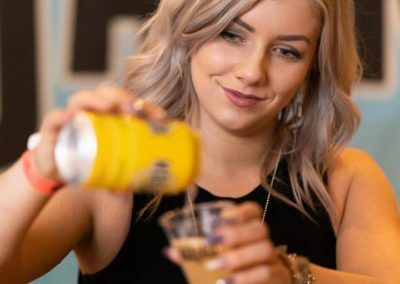 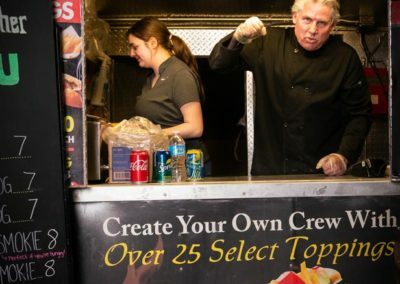 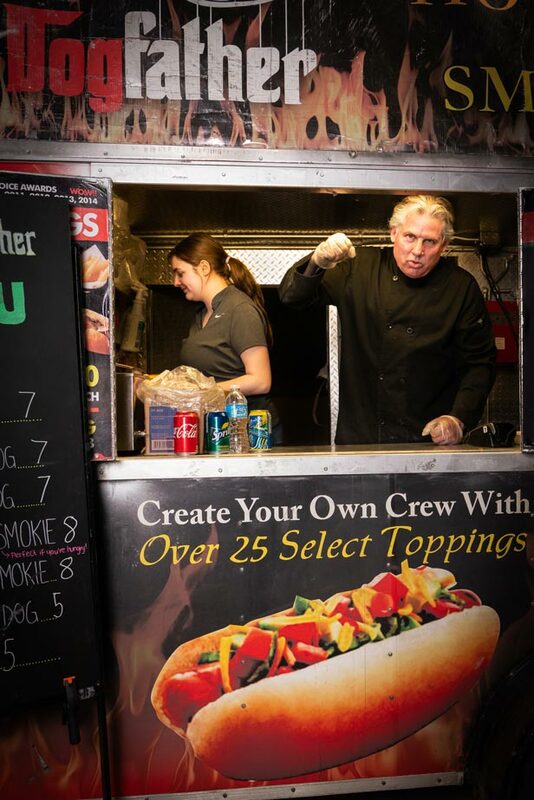 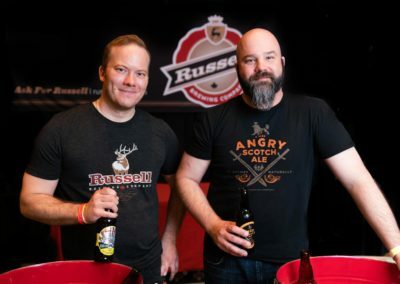 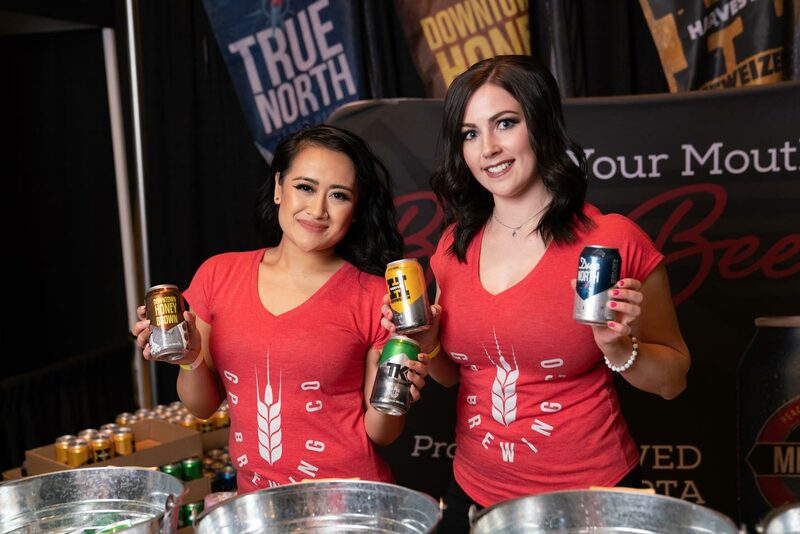 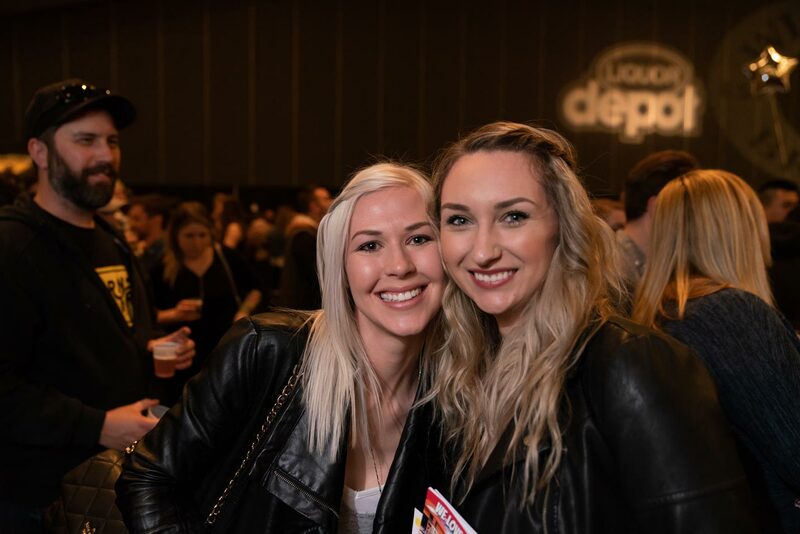 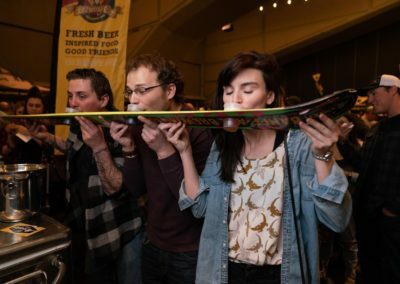 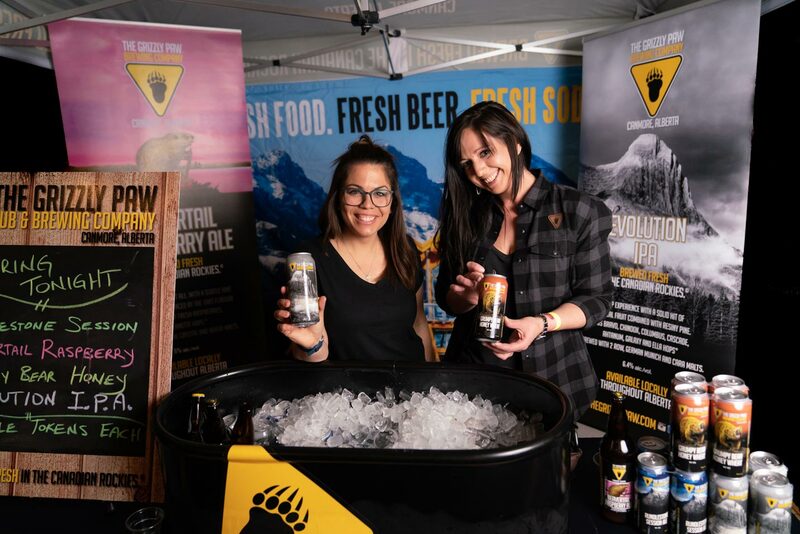 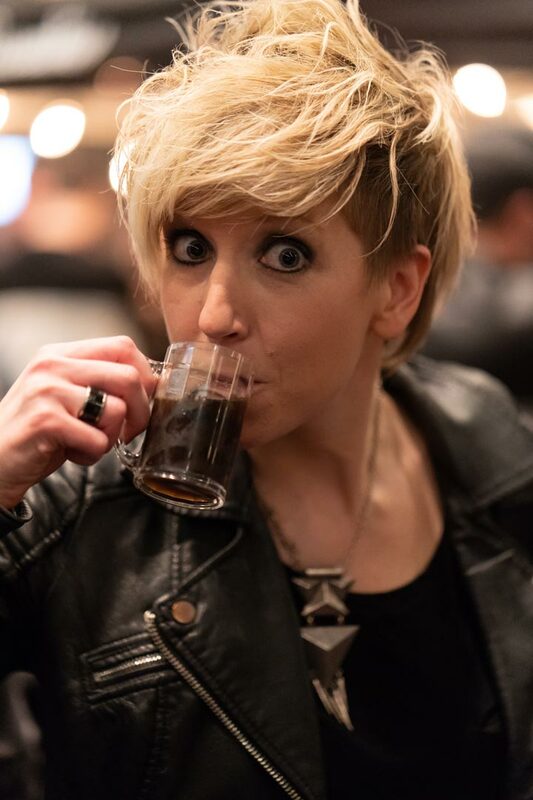 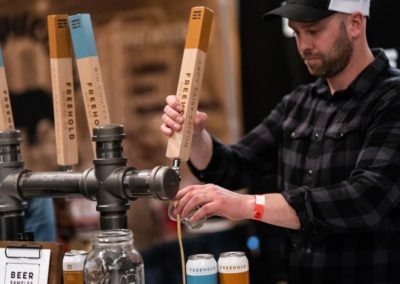 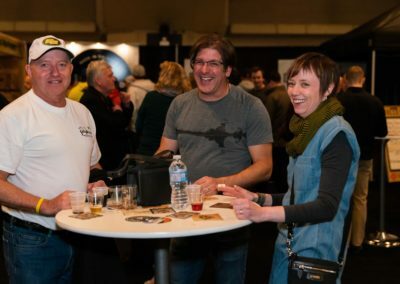 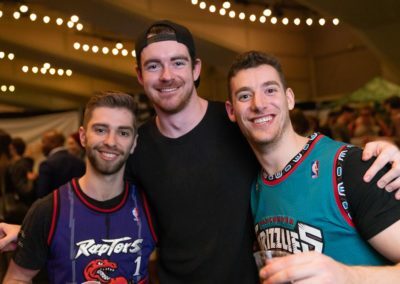 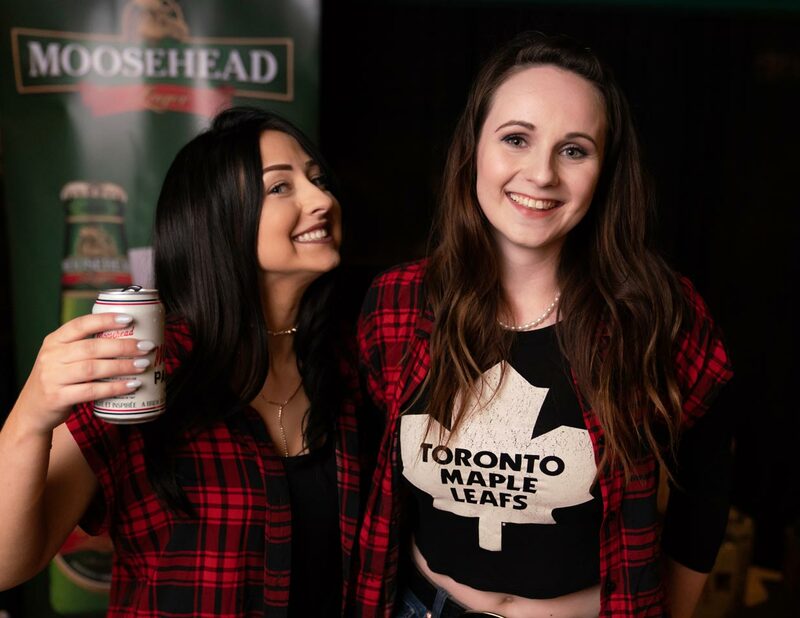 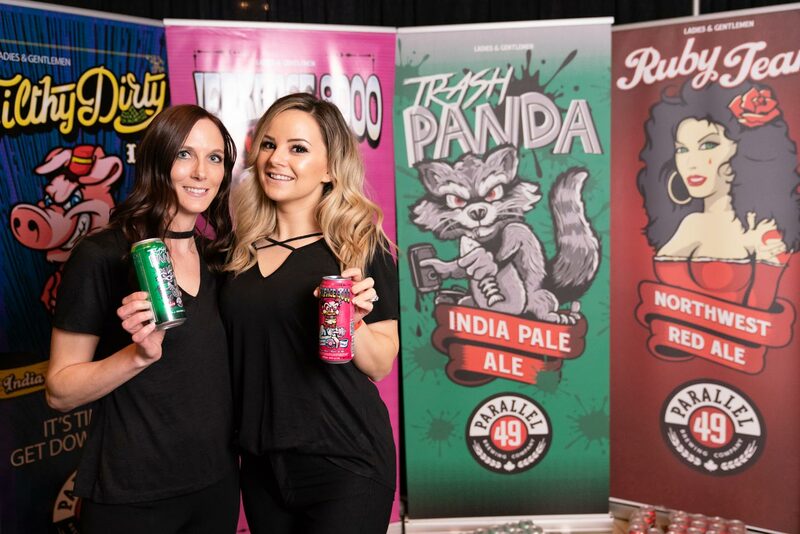 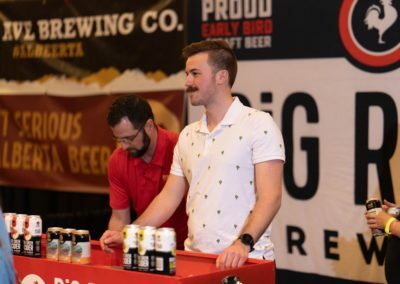 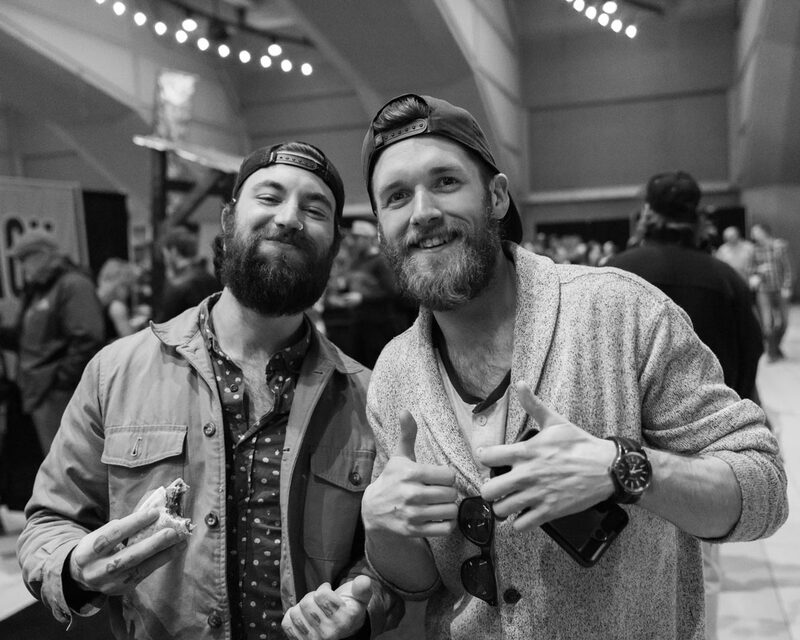 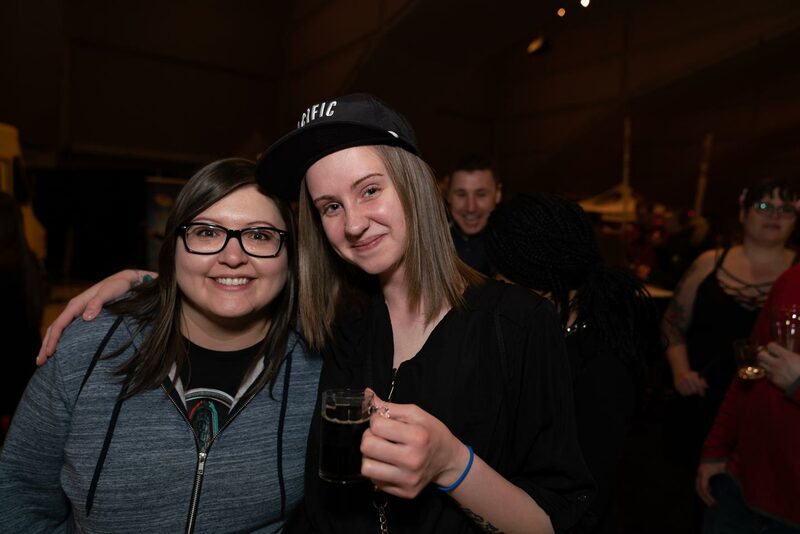 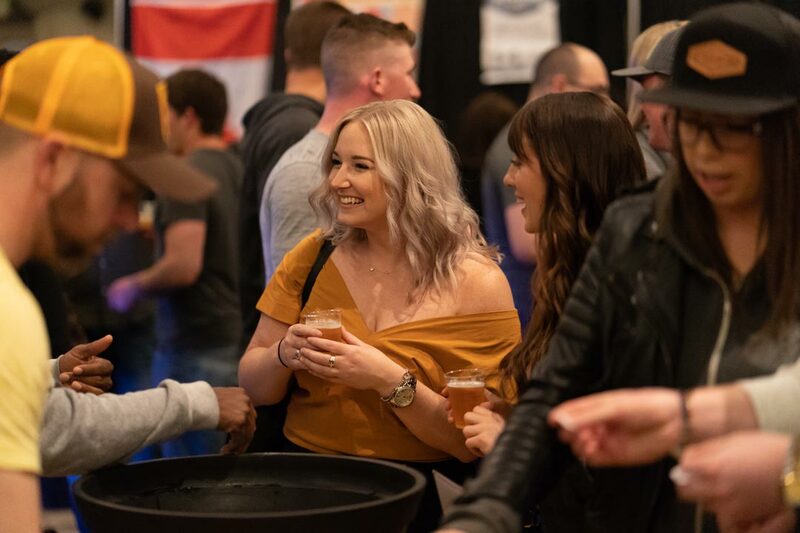 Face-to-face contact with your customers is the #1 most effective way to build rapport; Beerfest will put you in front of 1000′s of new and returning loyal customers at next to nothing in cost to you! 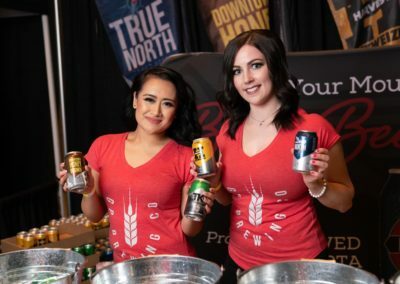 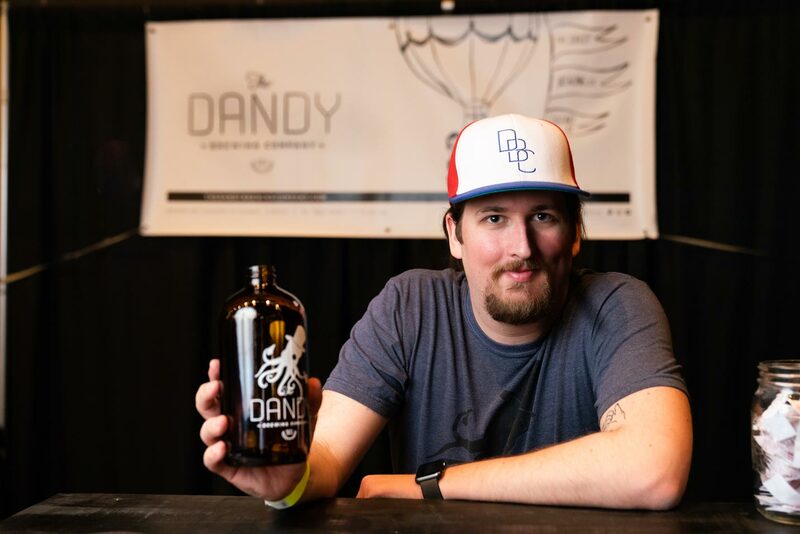 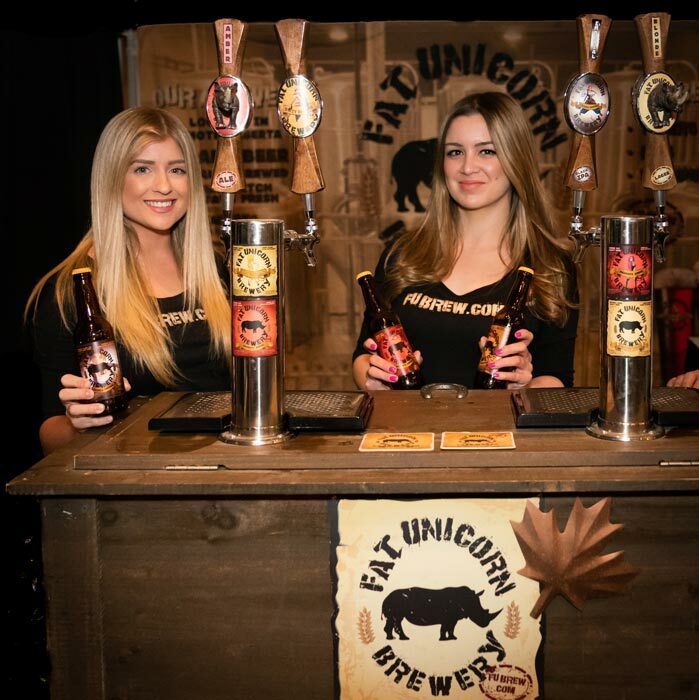 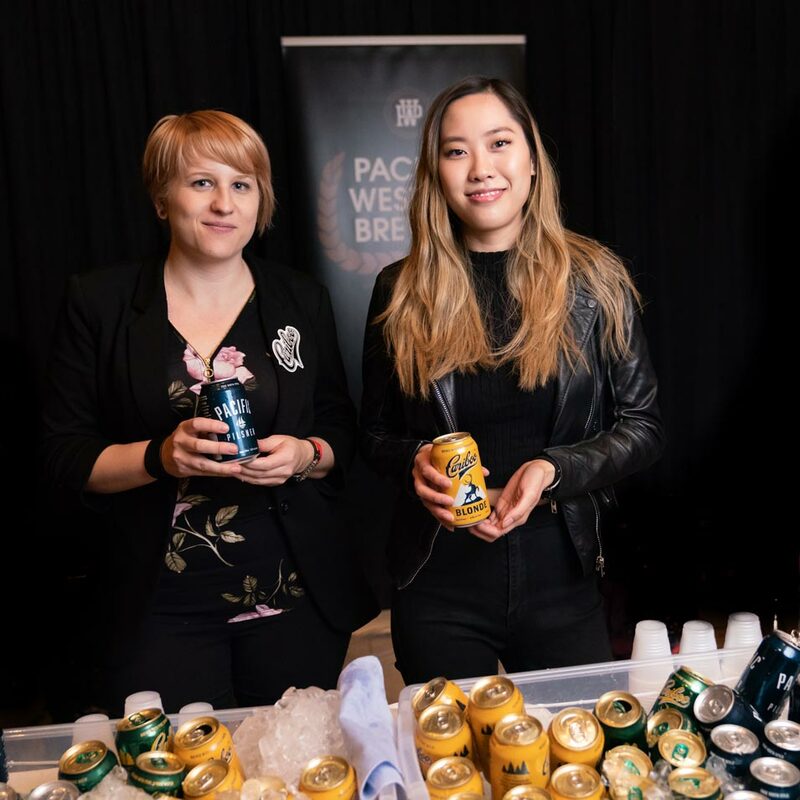 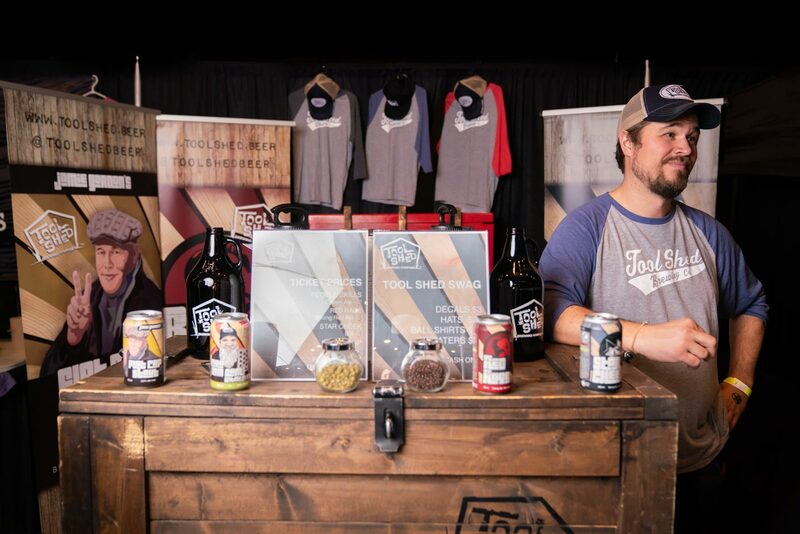 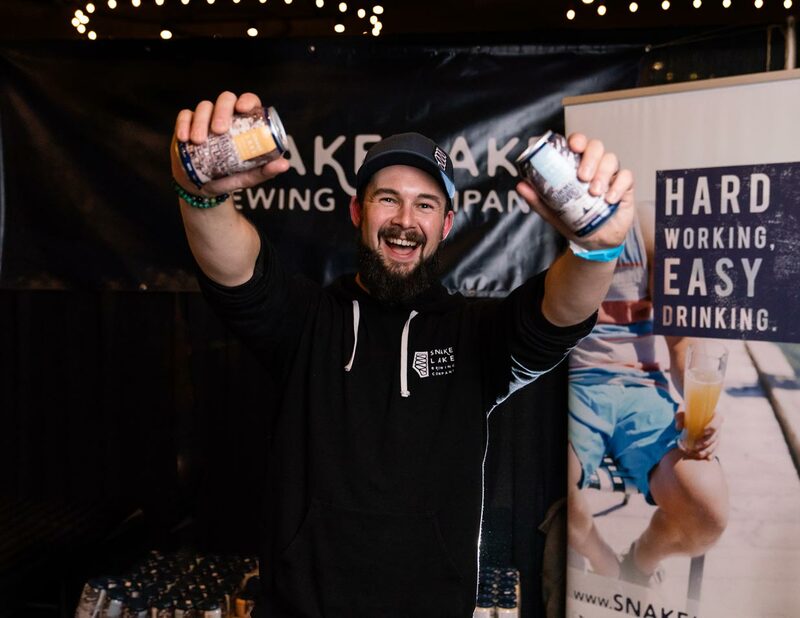 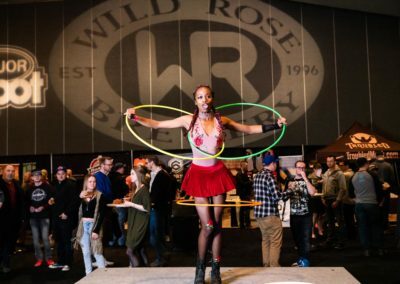 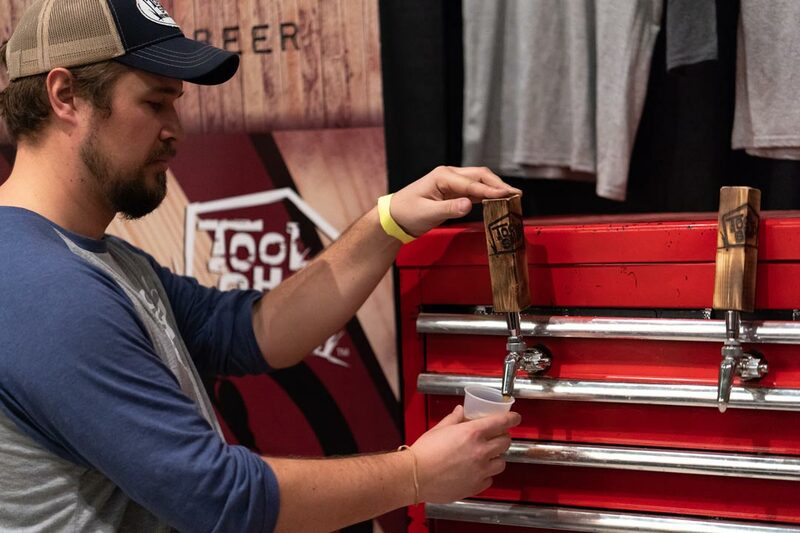 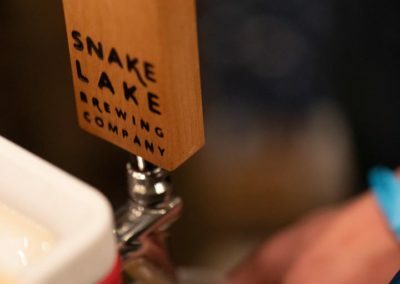 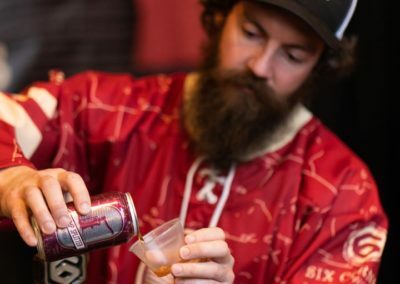 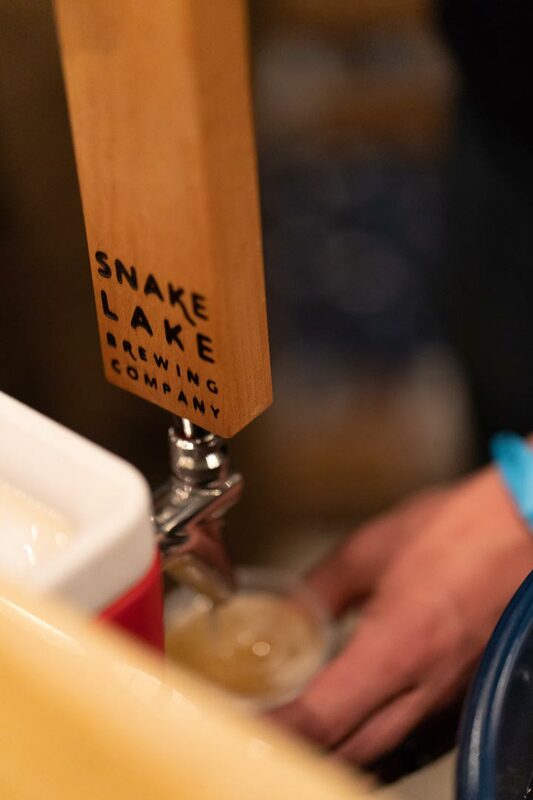 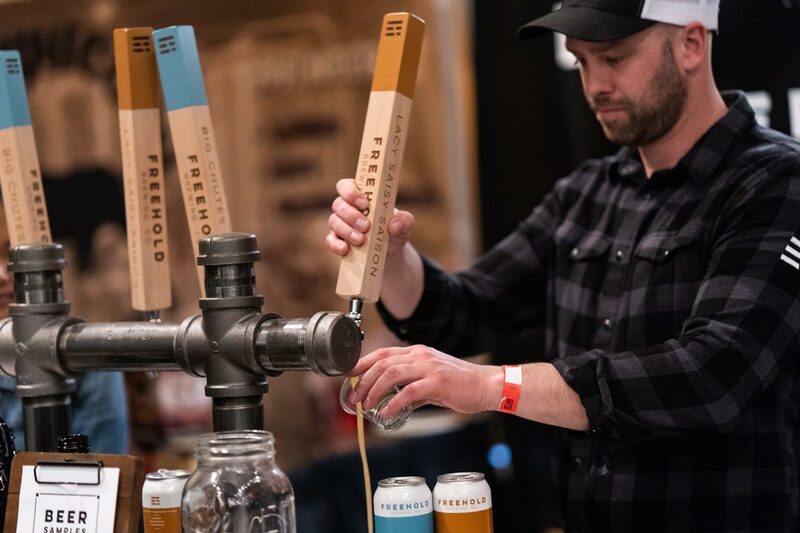 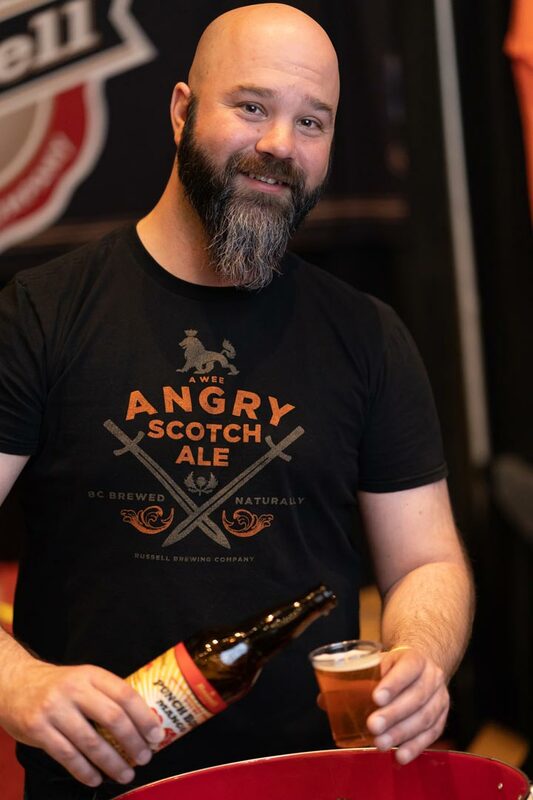 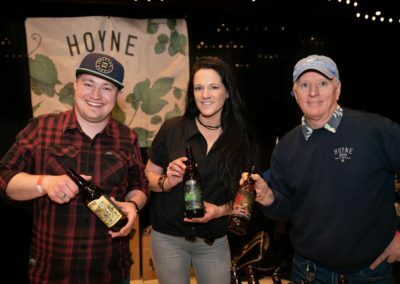 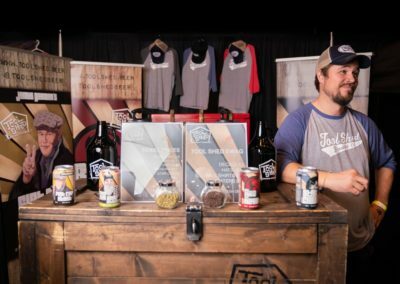 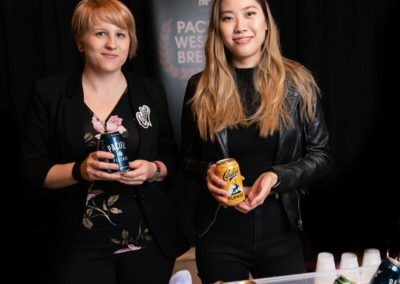 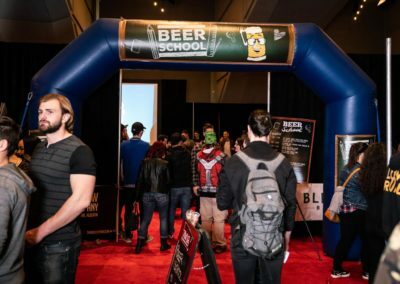 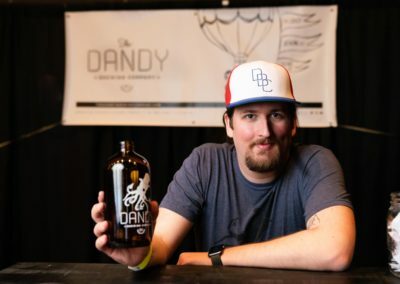 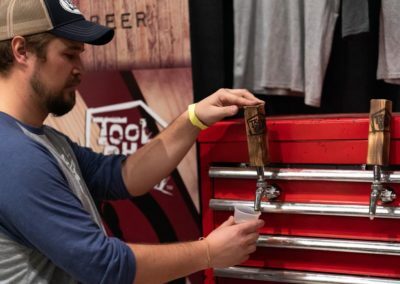 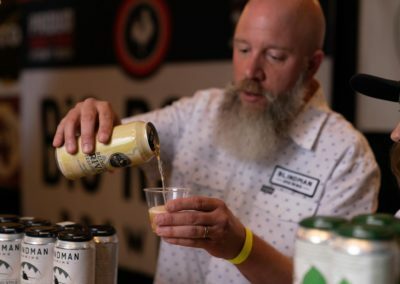 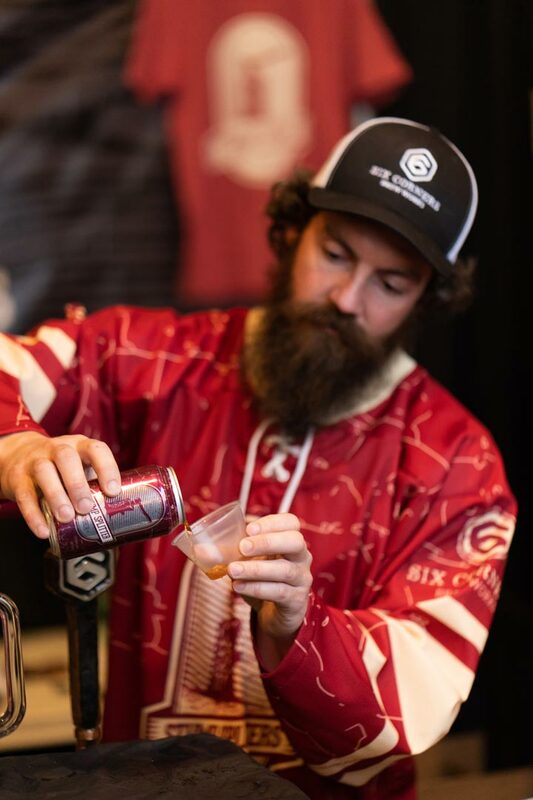 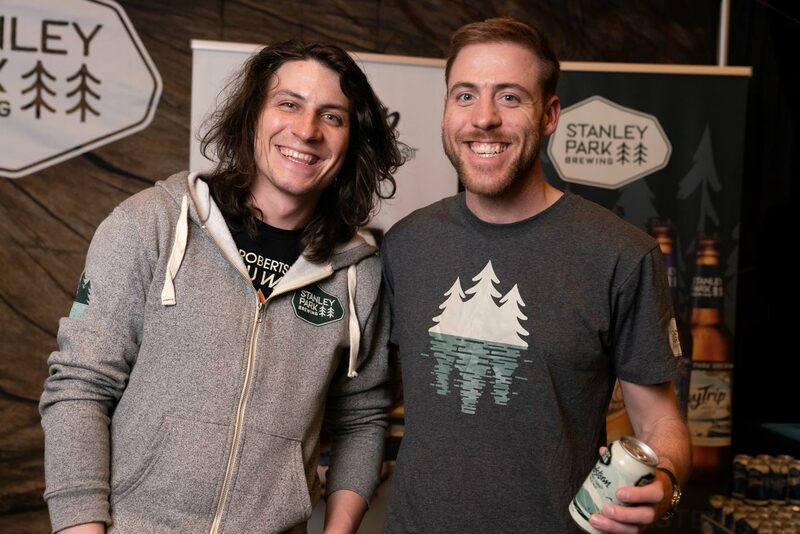 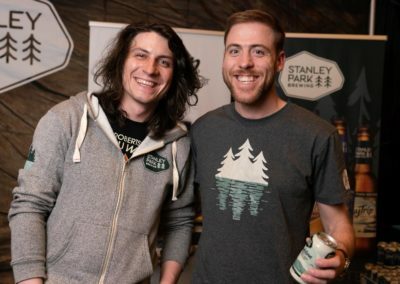 Businesses, not just Beer related, from all over the world will be on hand to showcase their products, services, brands, and events. 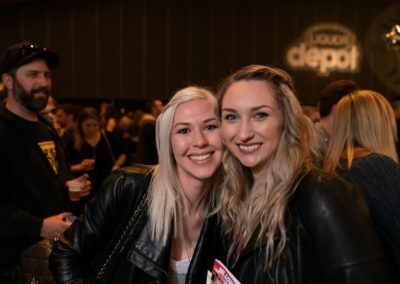 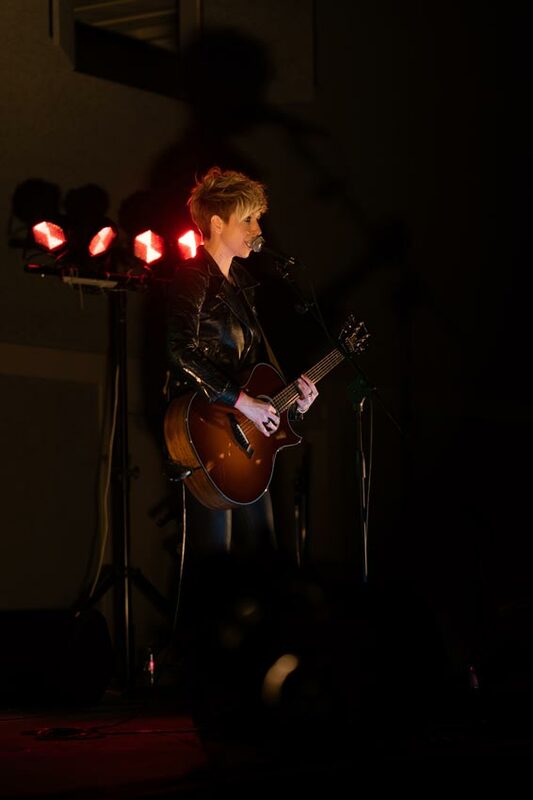 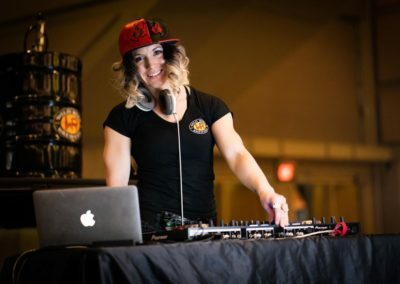 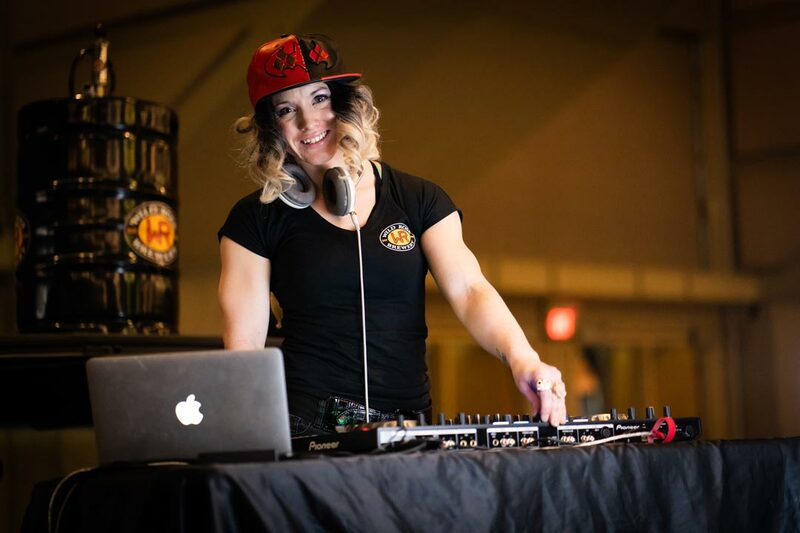 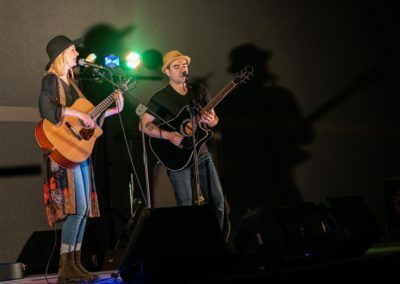 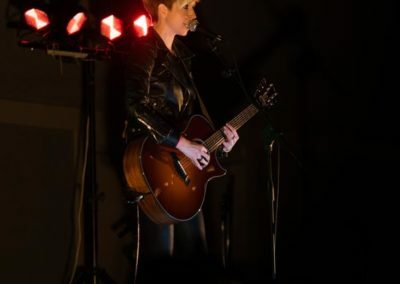 If you would like more information on how to get involved, please download a registration package here, email info@loudcity.ca or visit our sponsorship page. 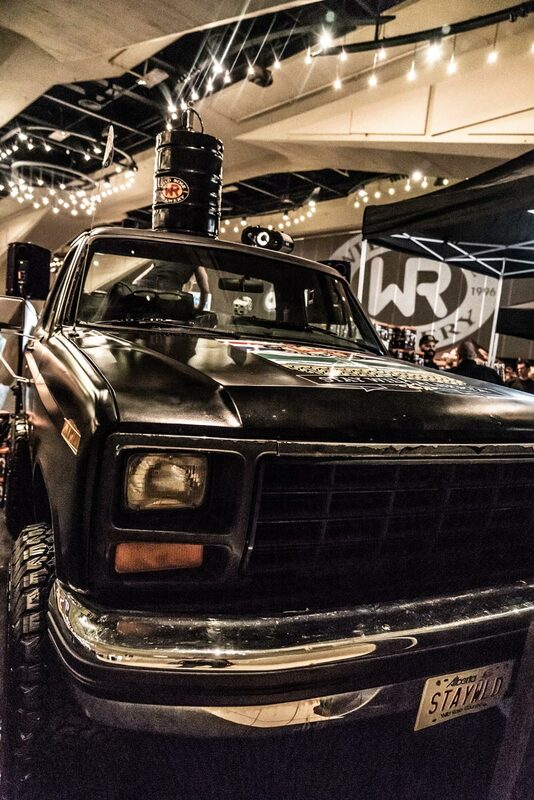 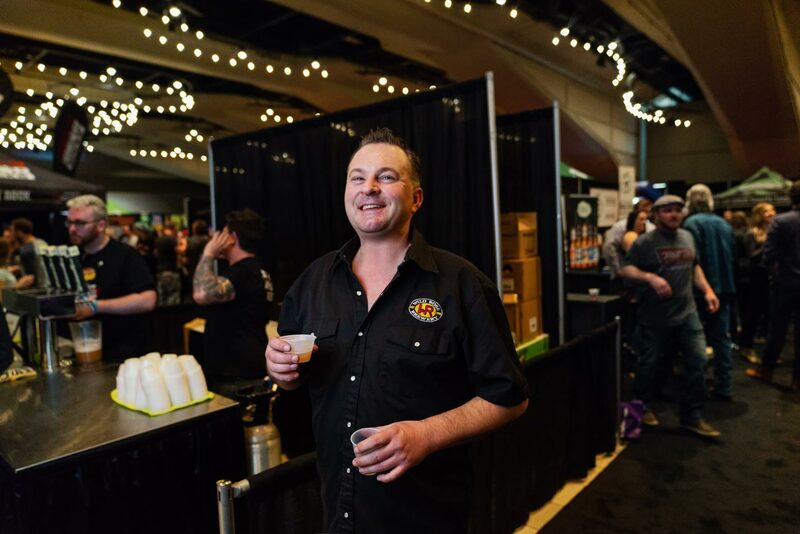 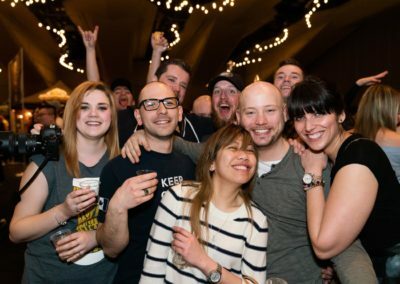 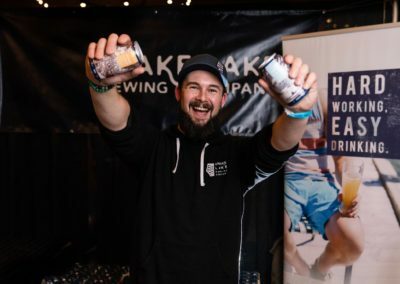 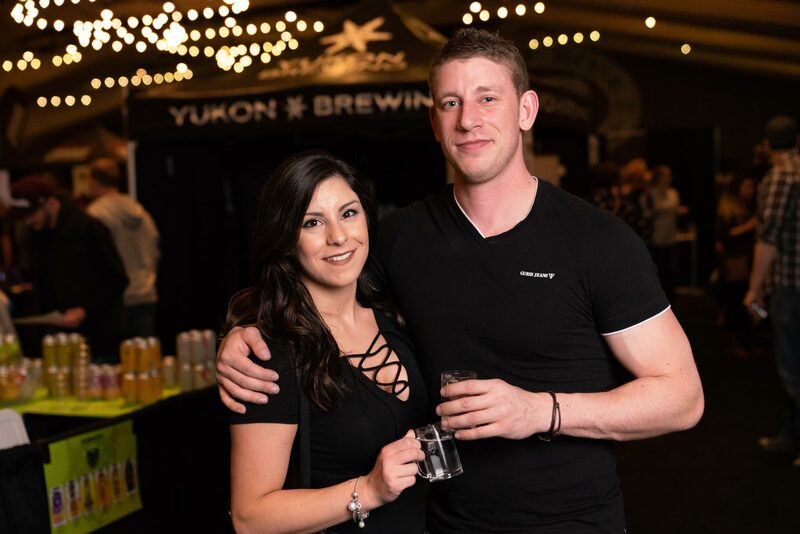 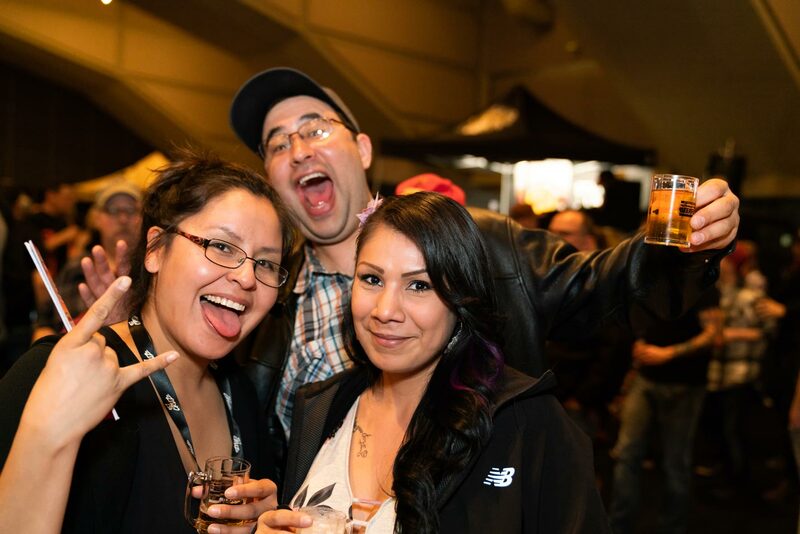 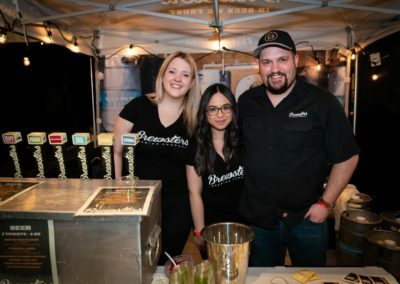 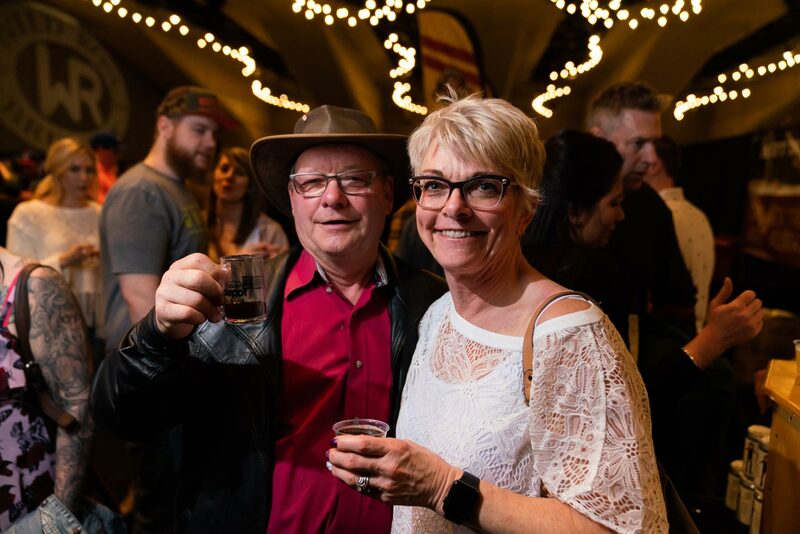 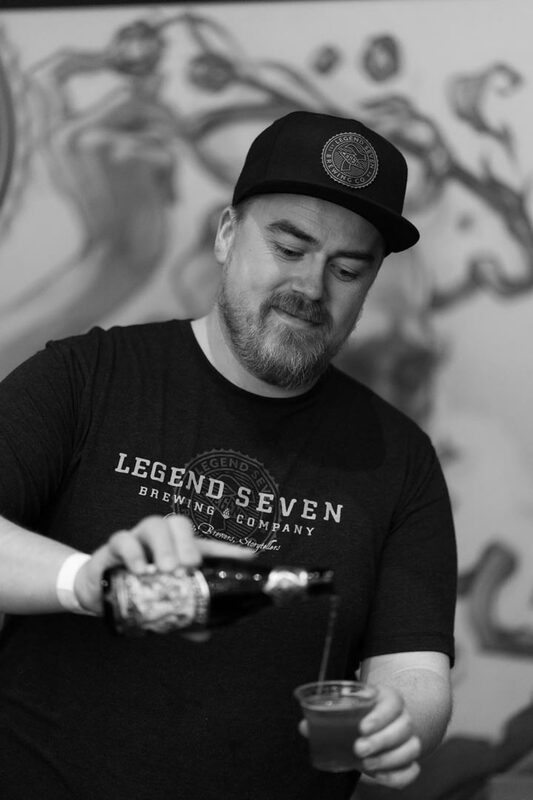 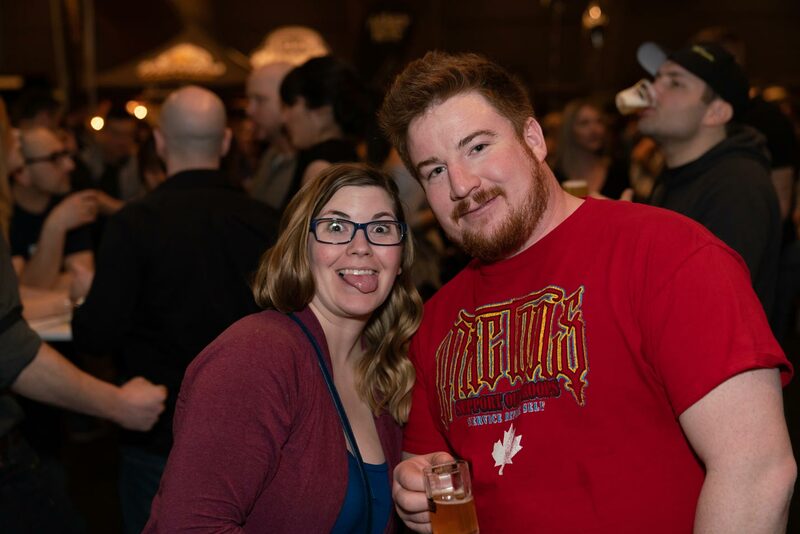 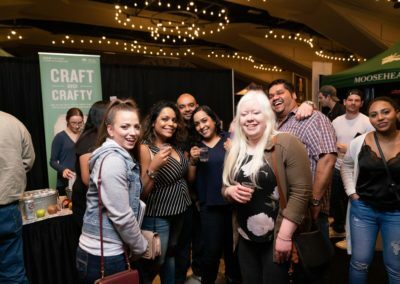 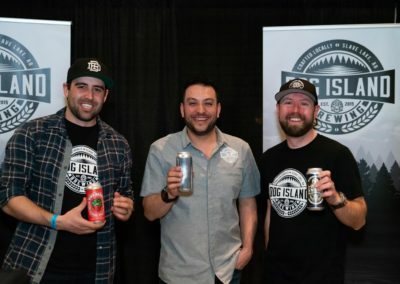 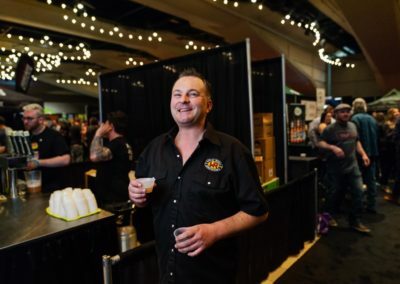 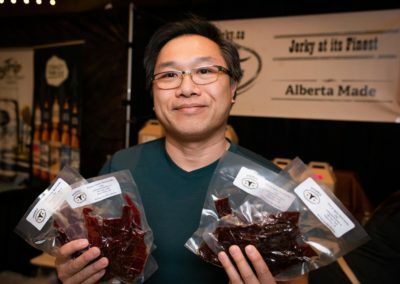 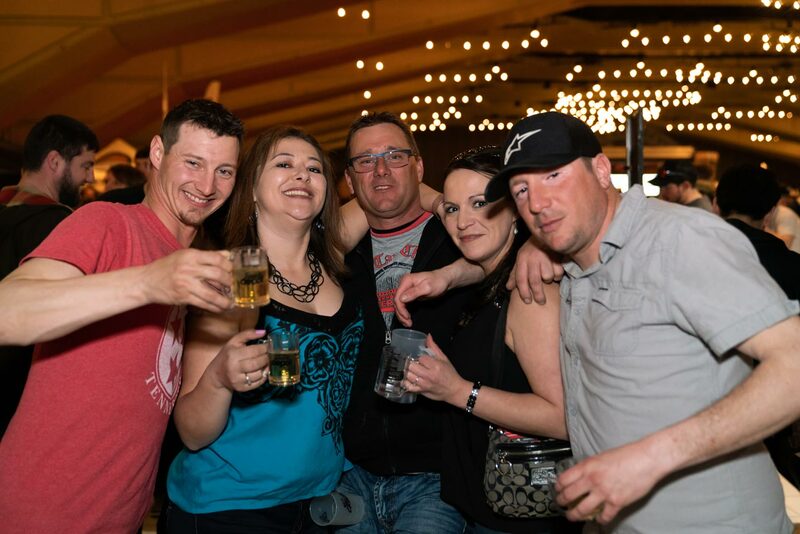 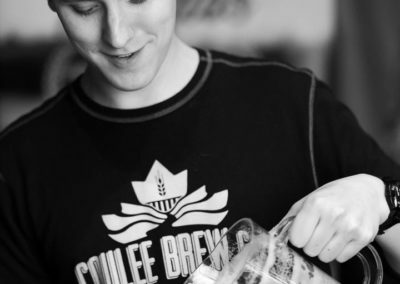 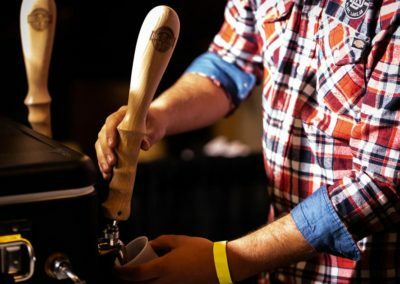 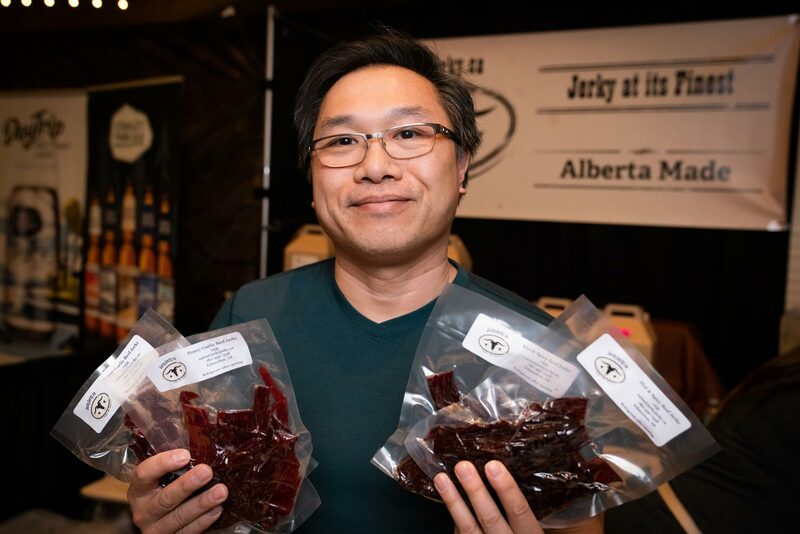 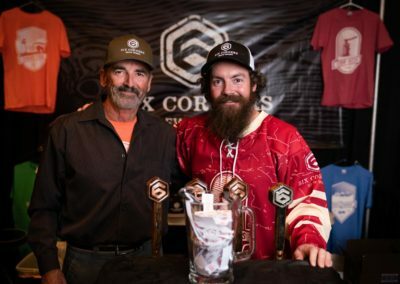 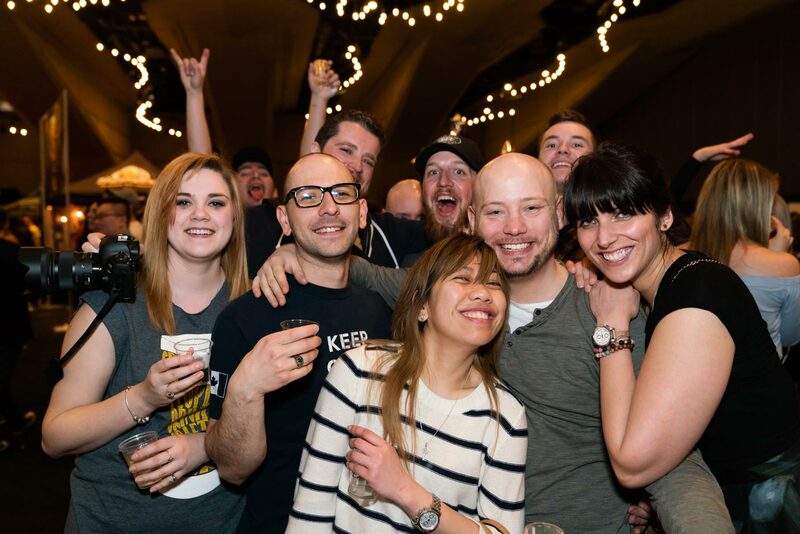 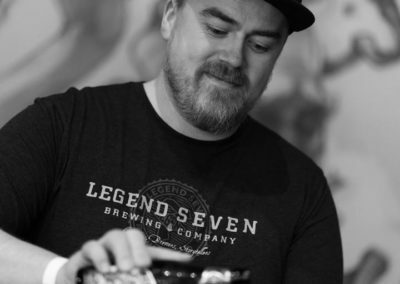 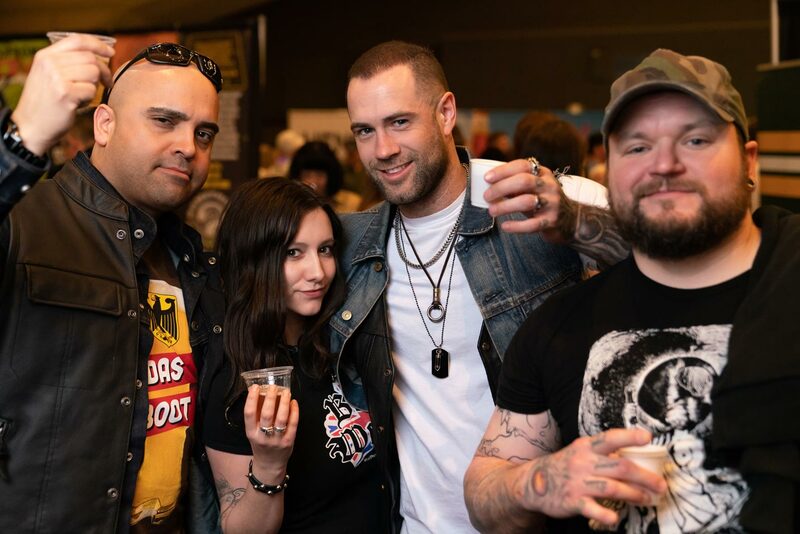 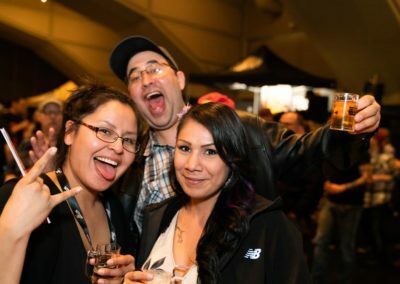 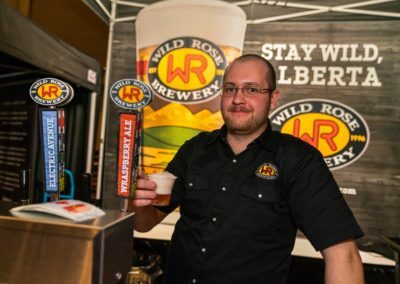 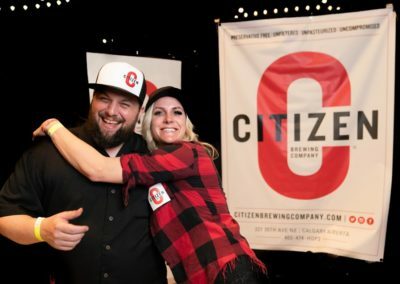 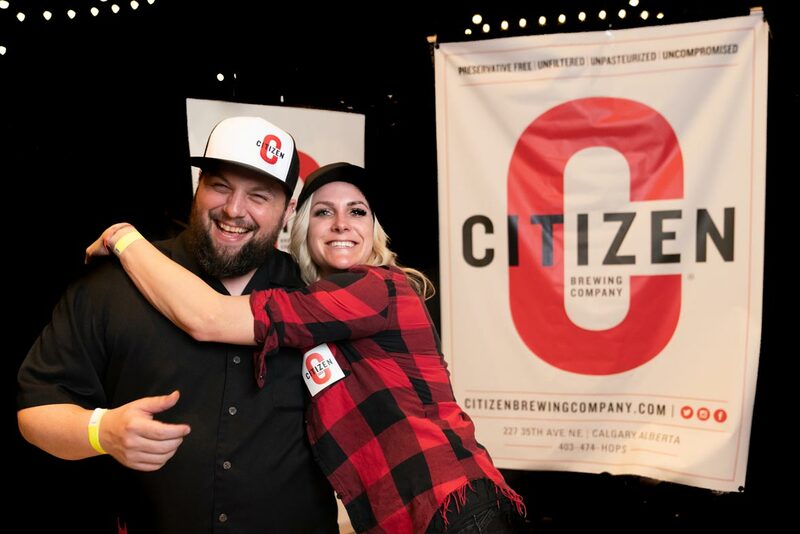 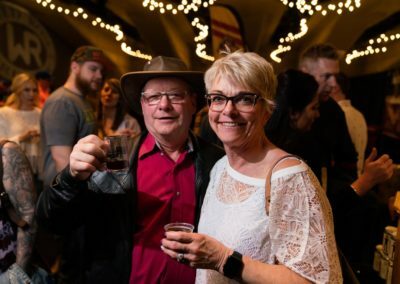 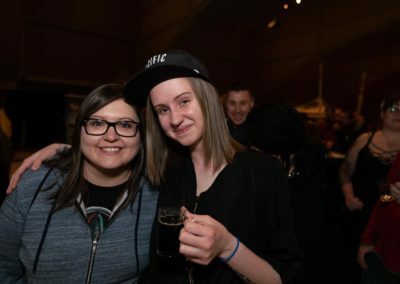 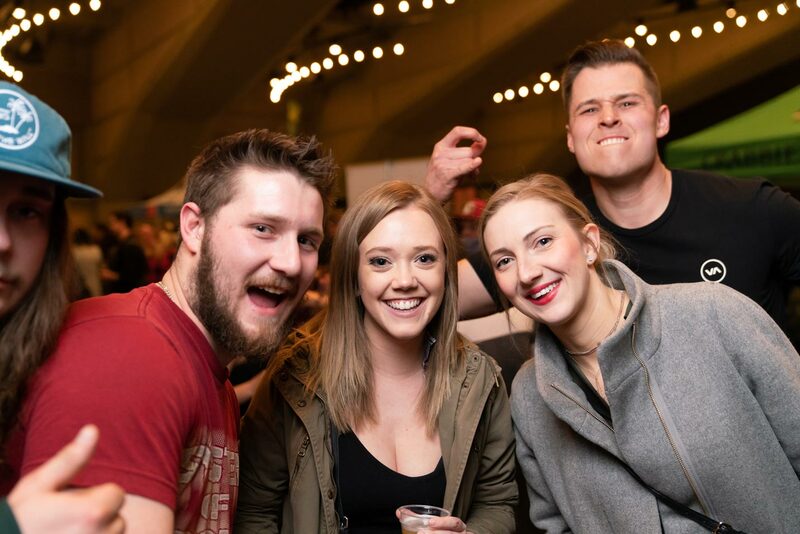 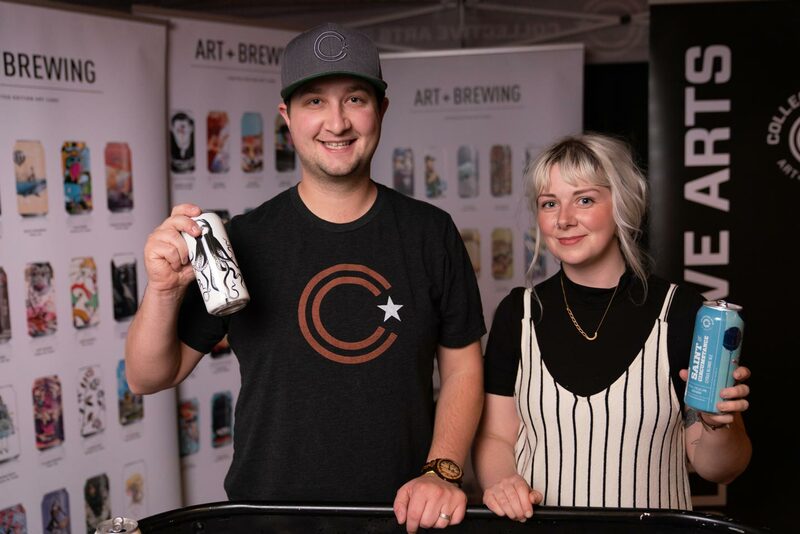 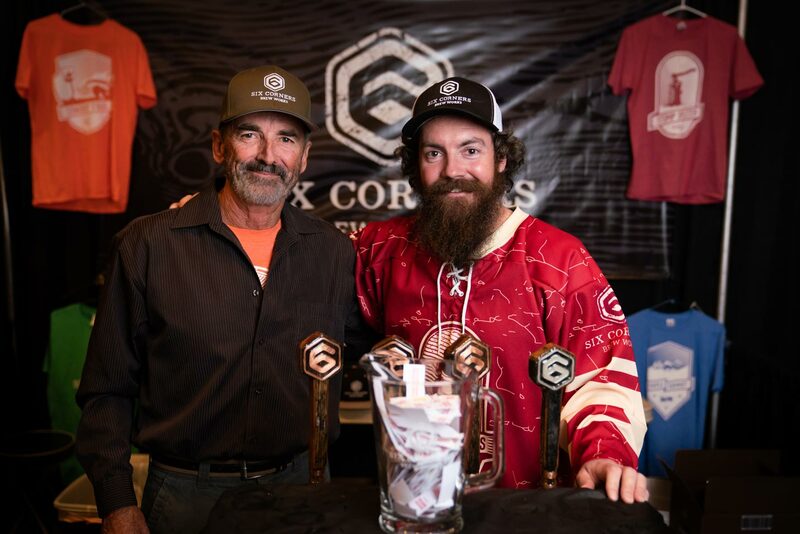 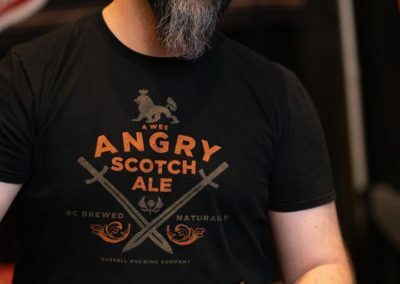 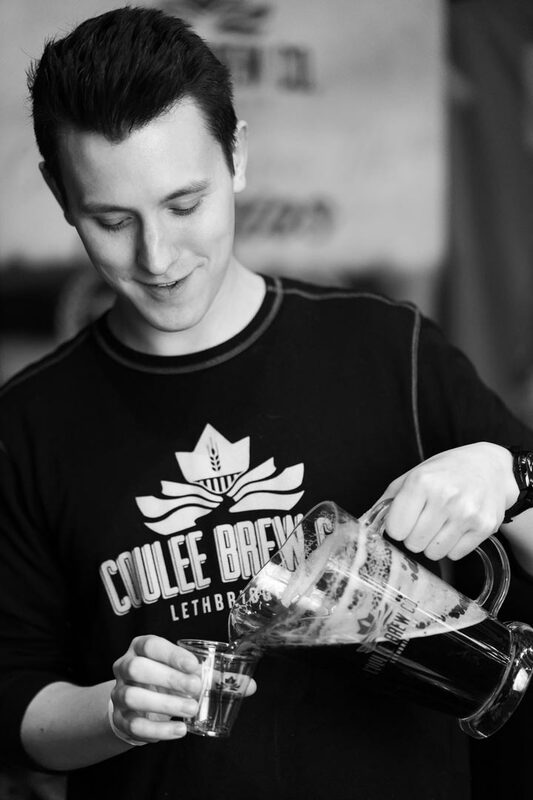 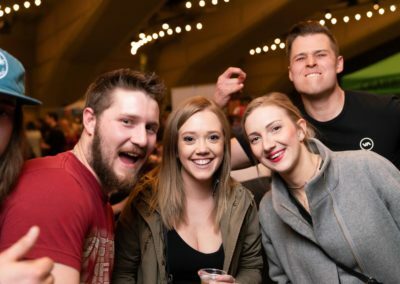 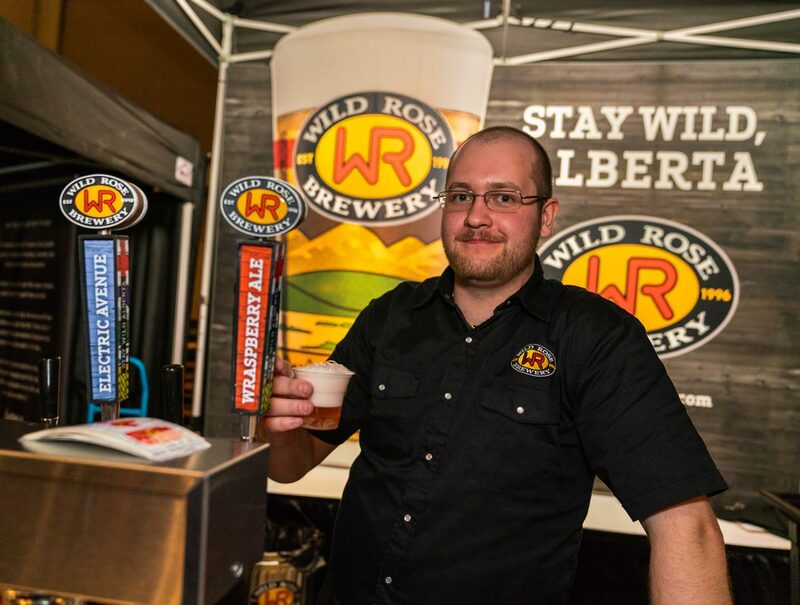 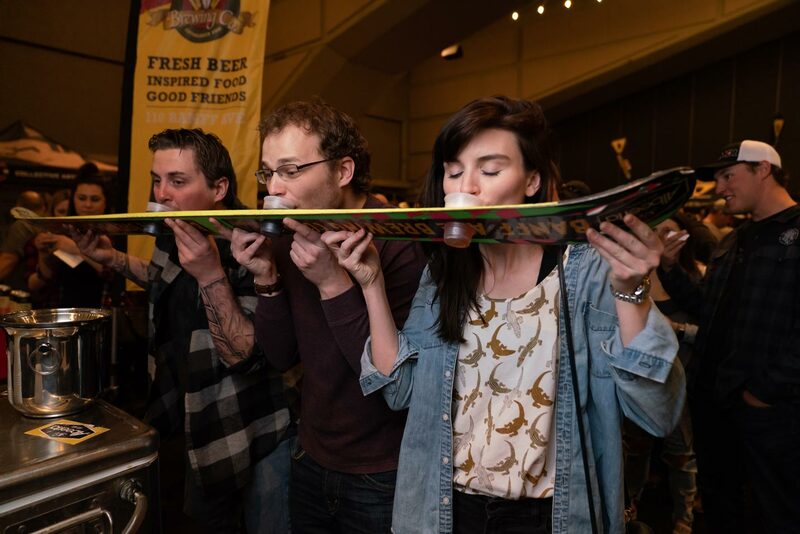 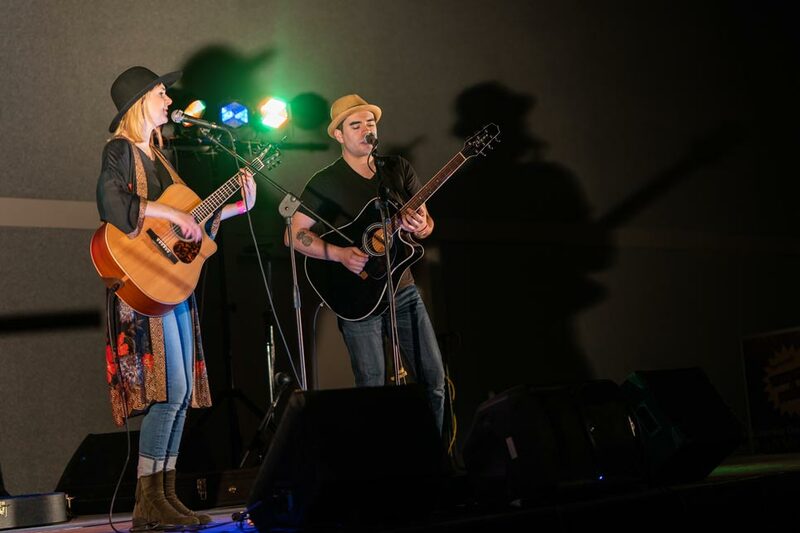 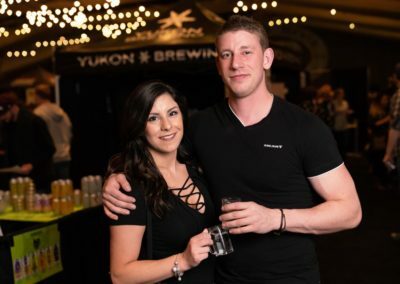 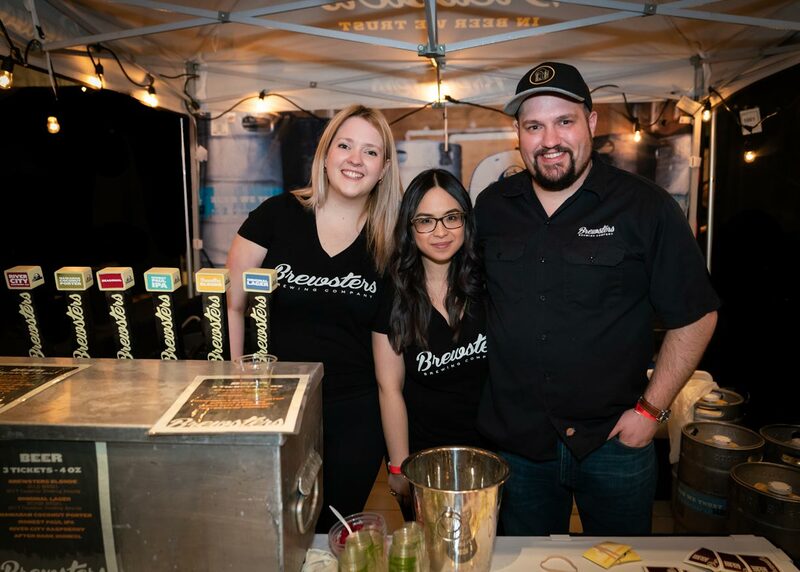 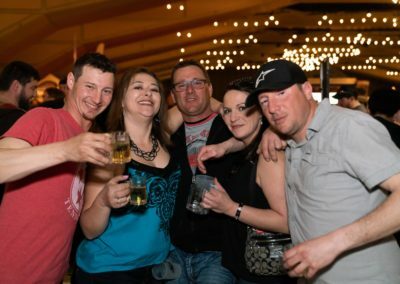 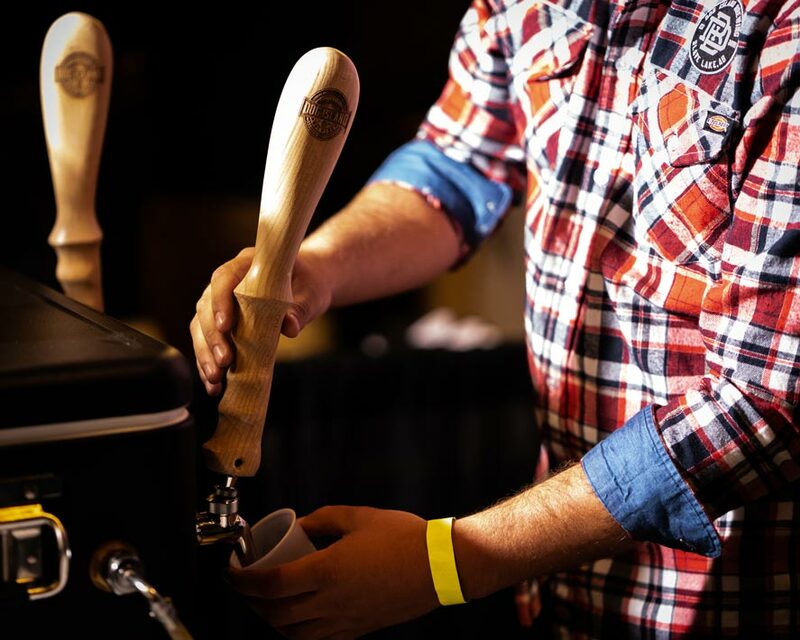 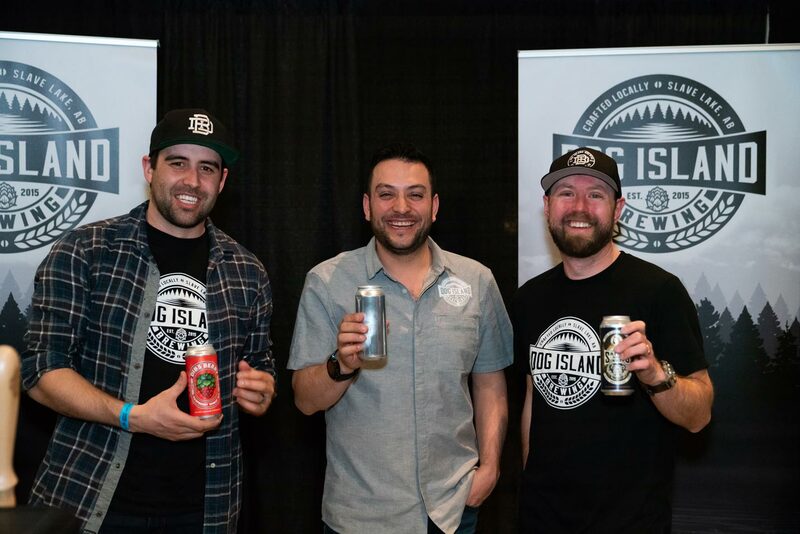 Edmonton International Beerfest is committed to involving and giving back to the communities it does business in.